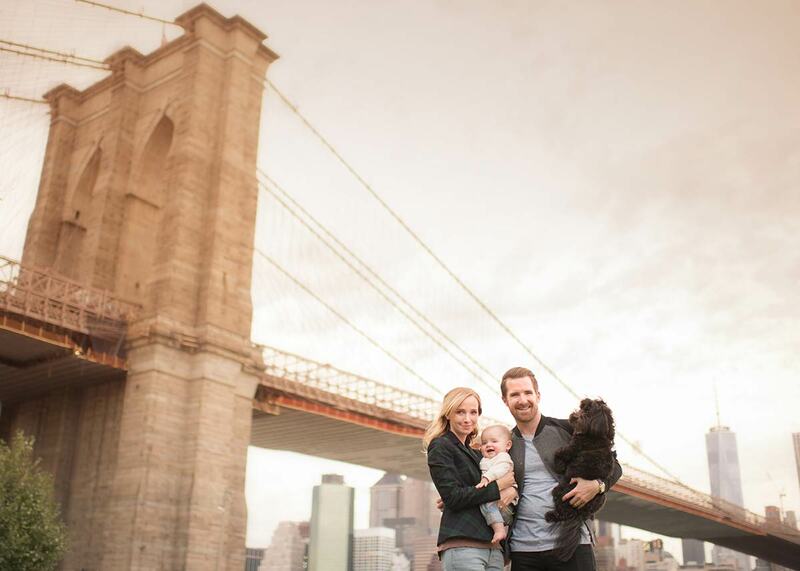 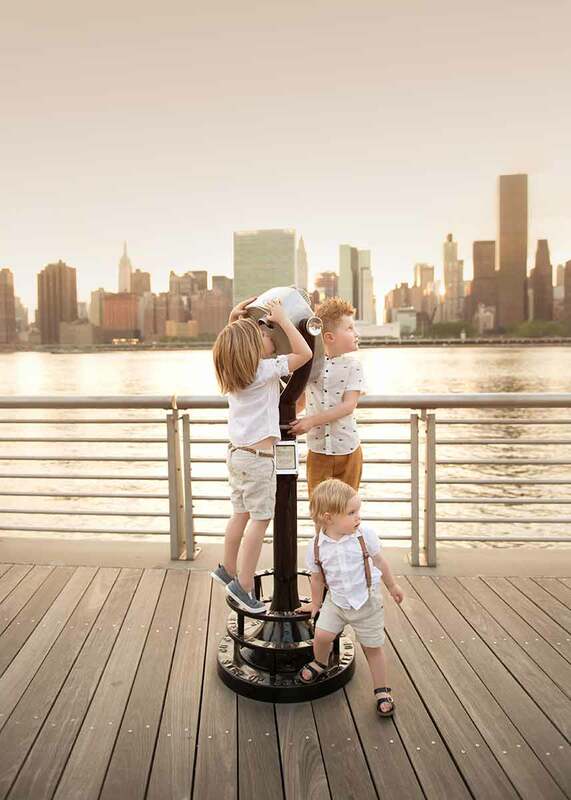 View our selection of baby photos taken throughout NYC. 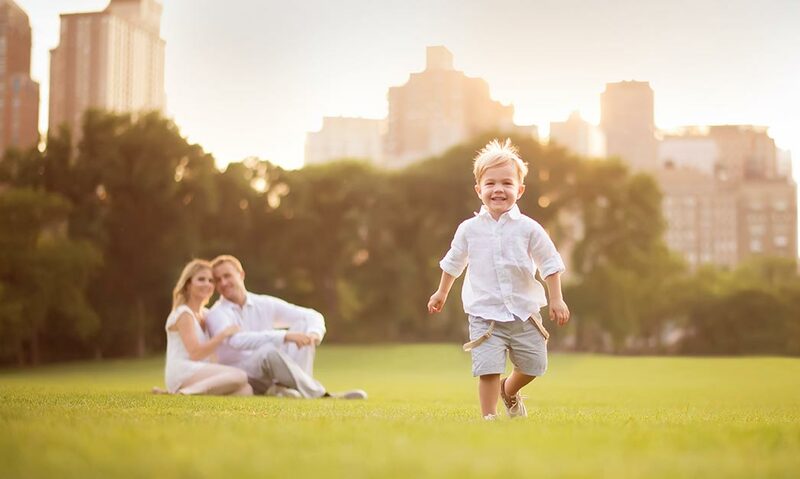 captures the adorable moments and intense emotions of this special time. 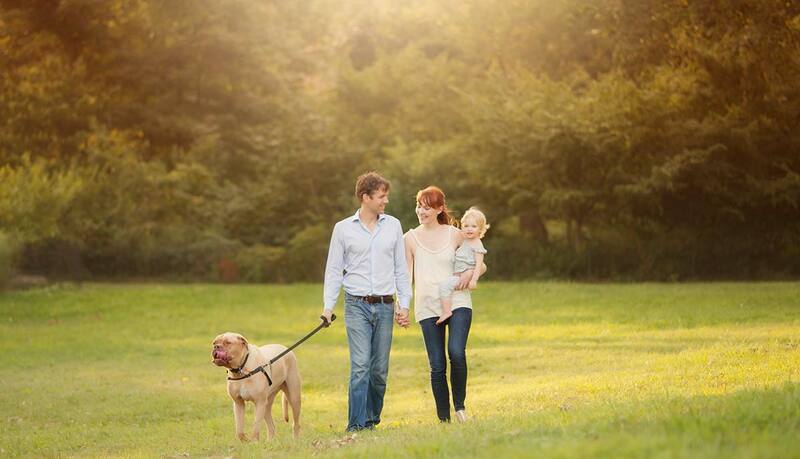 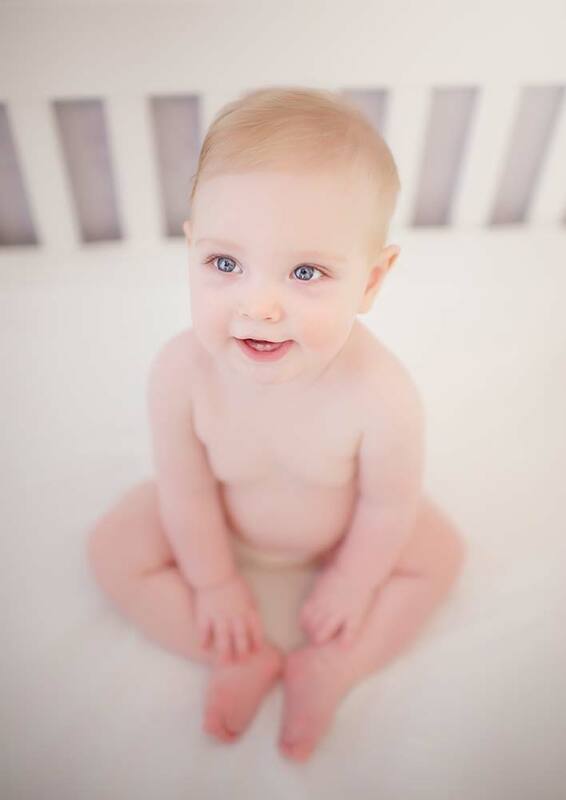 As your baby grows, these invaluable memories are captured as precious heirlooms with baby photography. 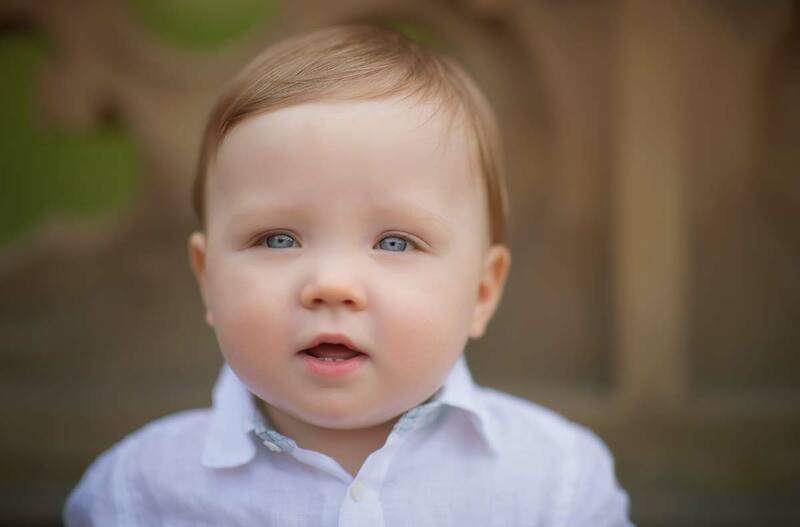 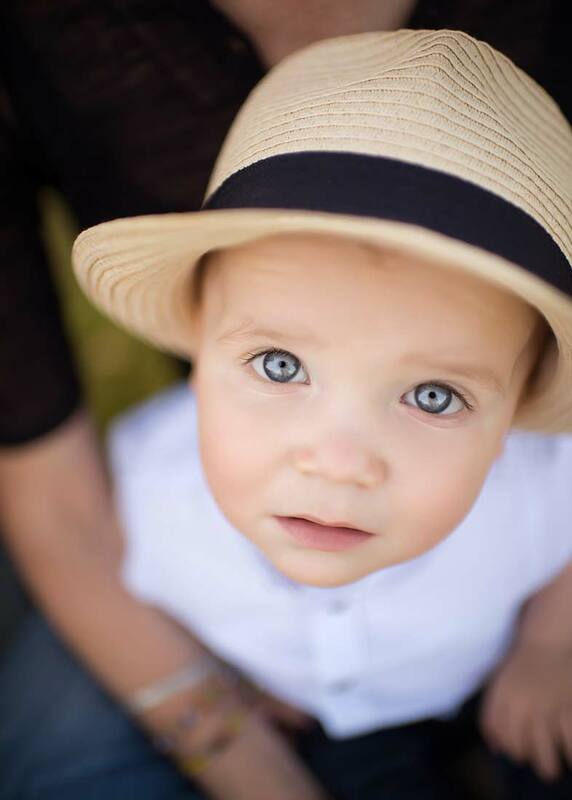 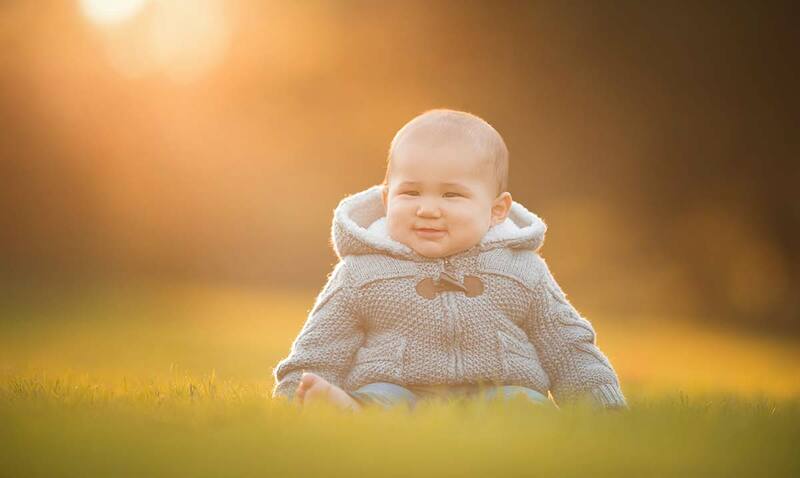 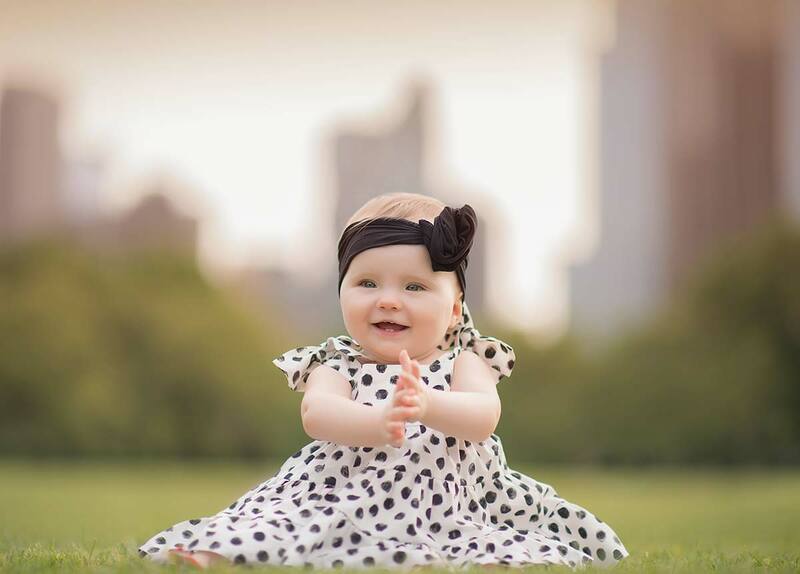 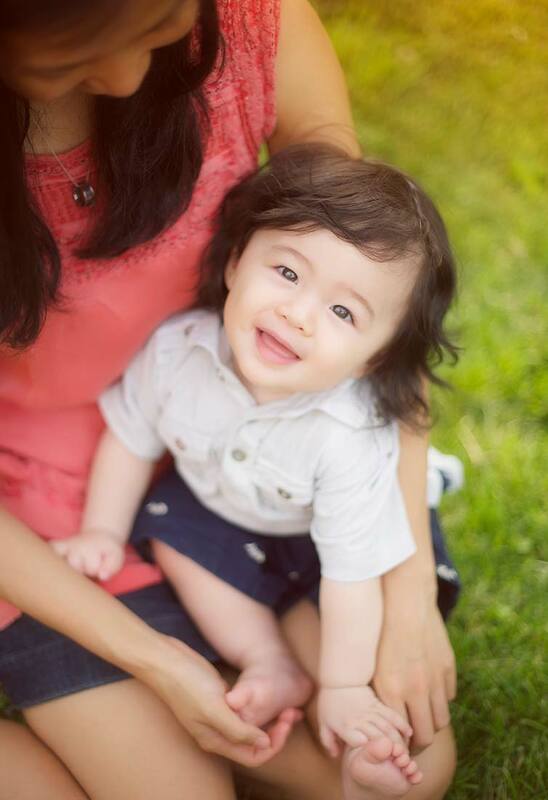 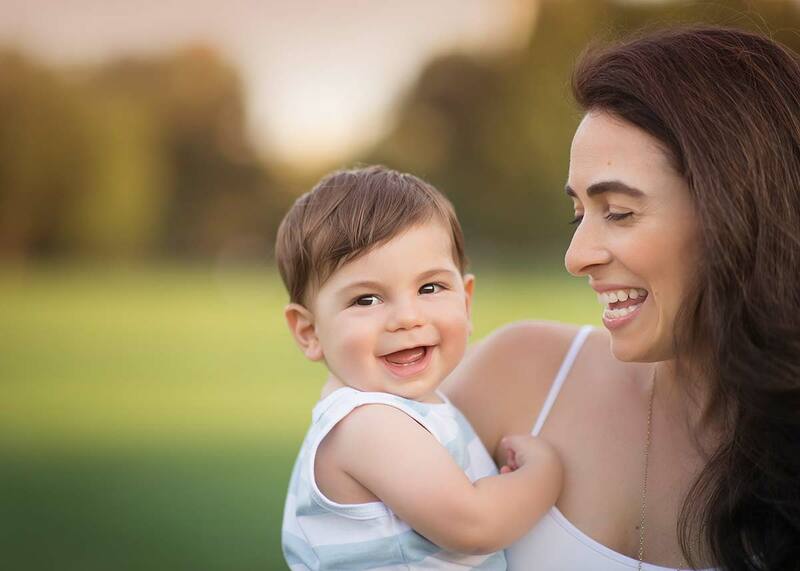 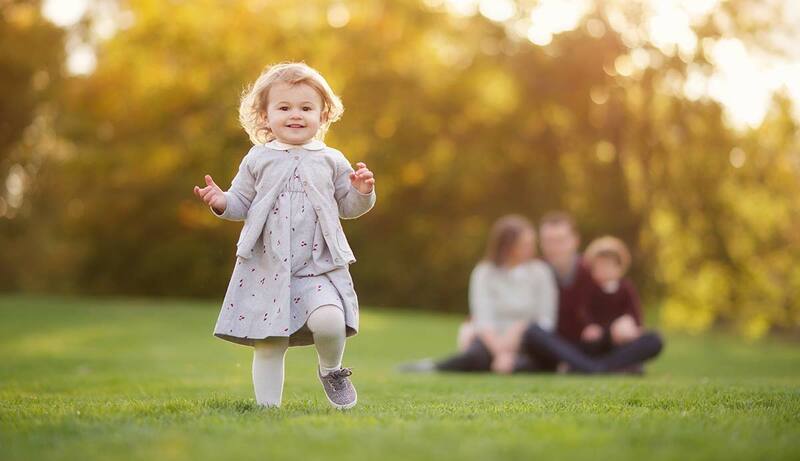 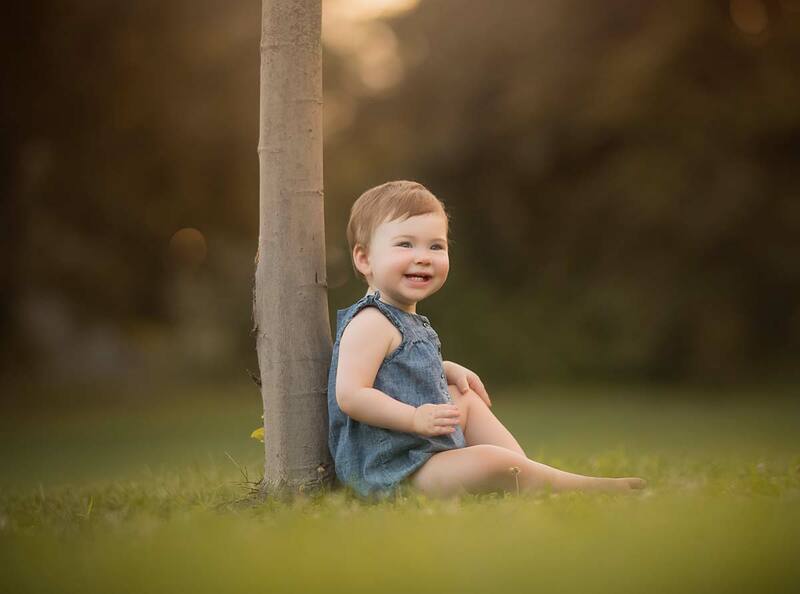 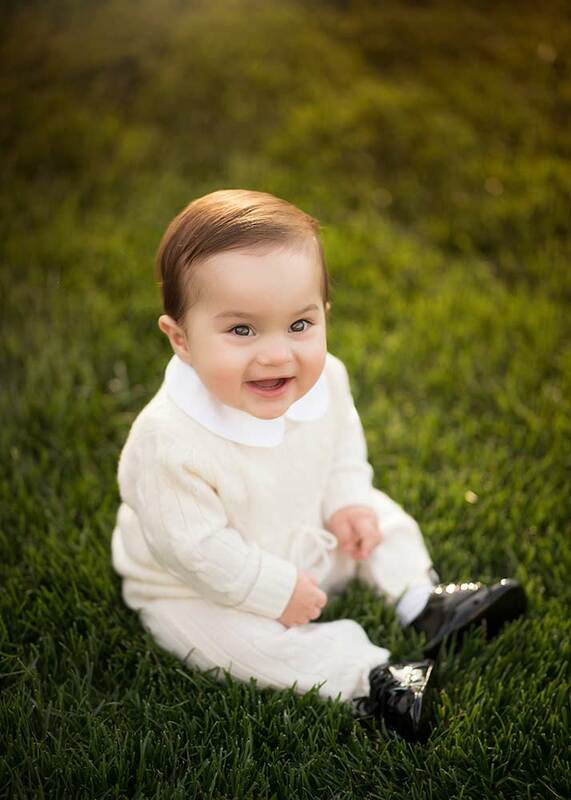 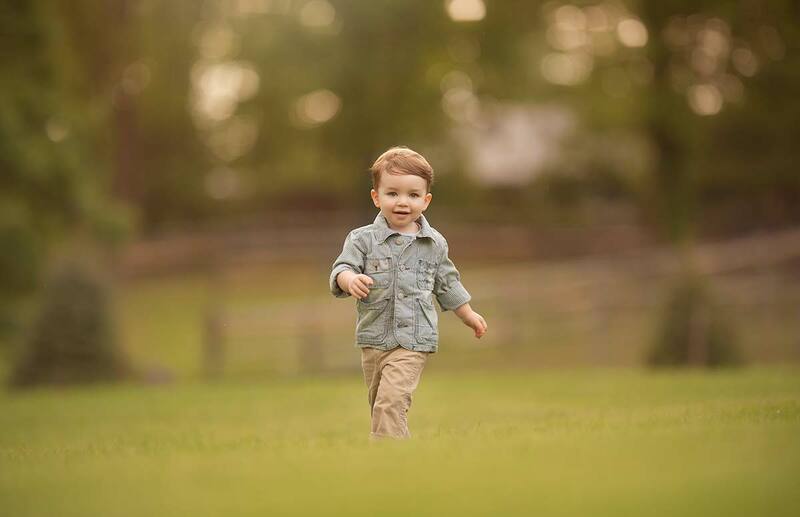 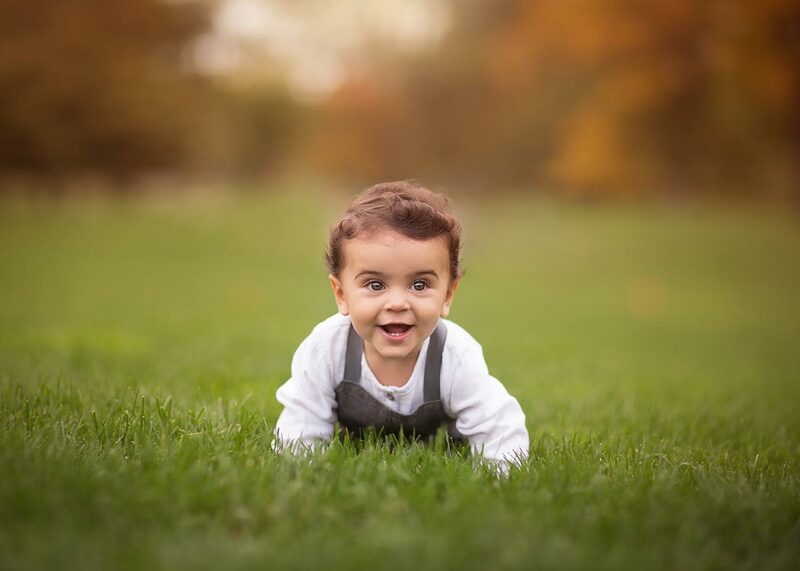 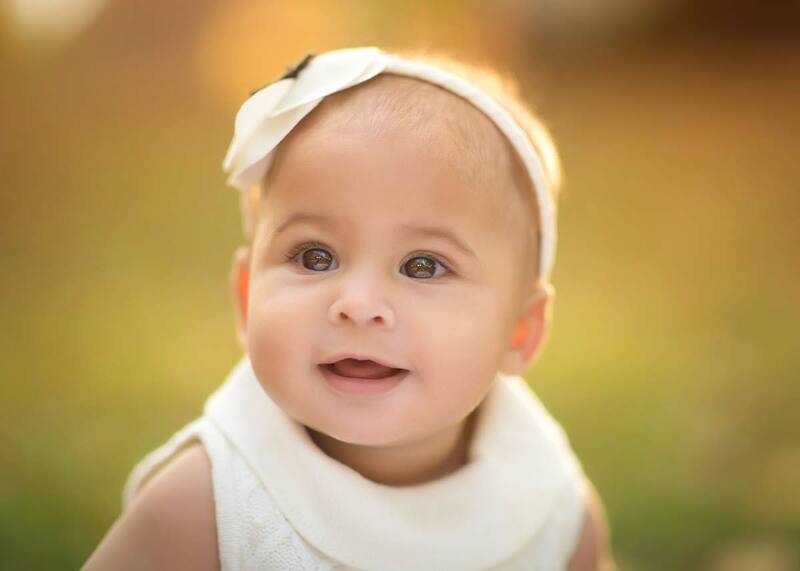 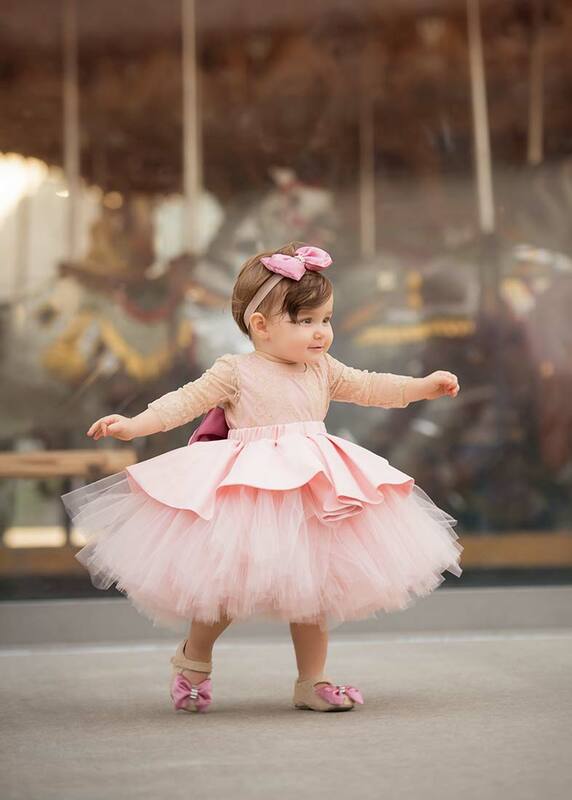 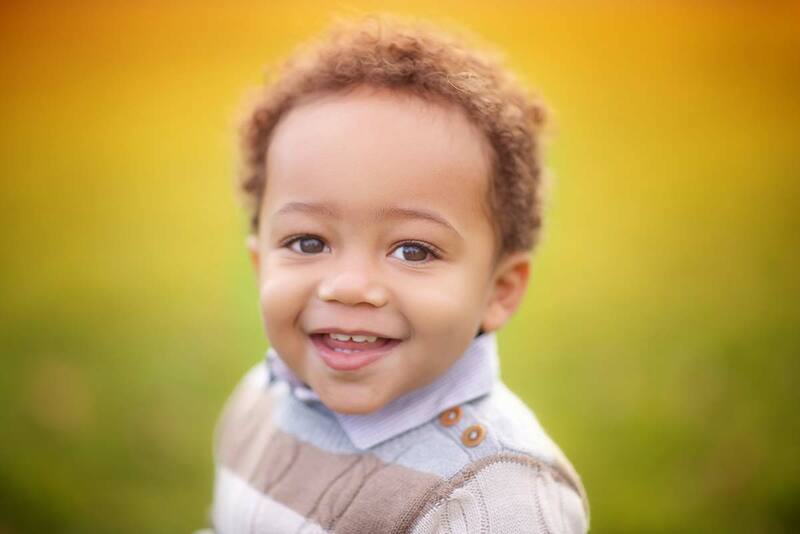 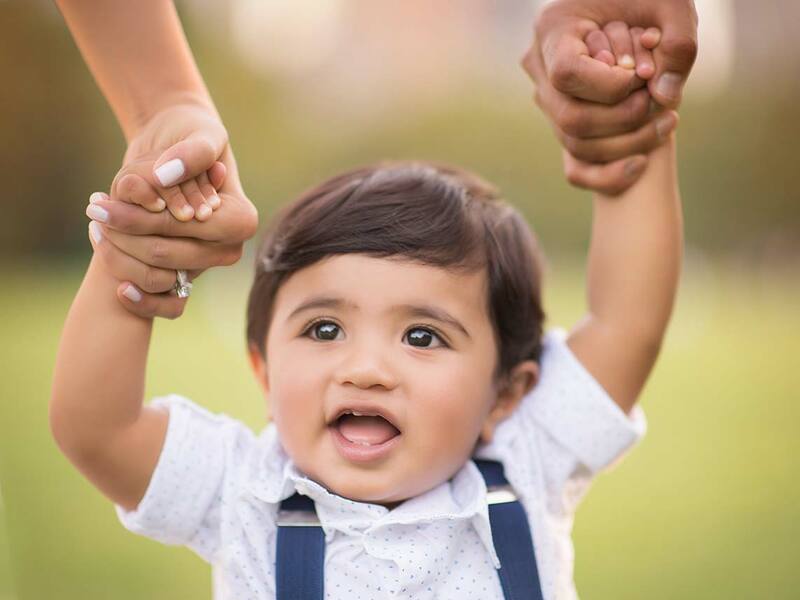 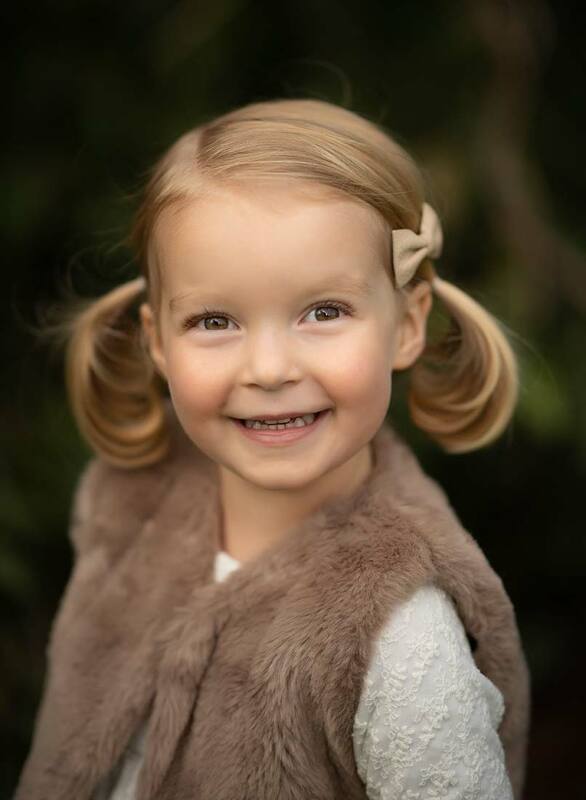 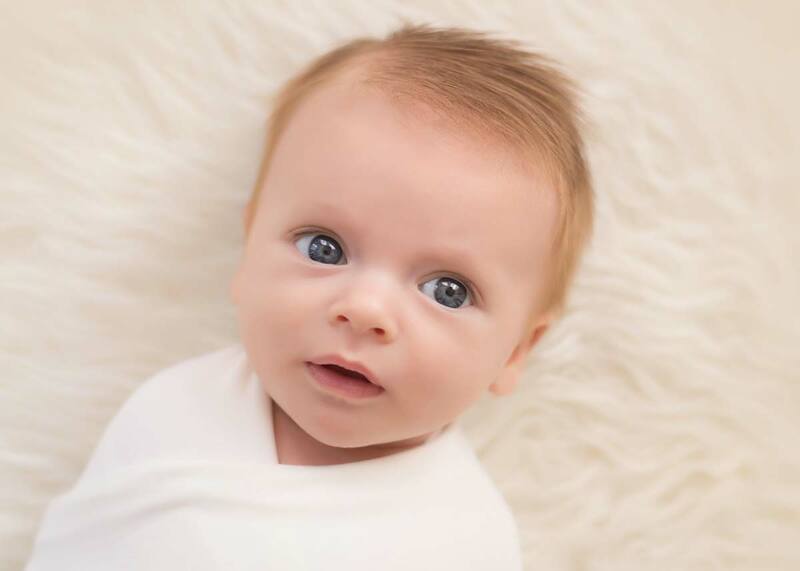 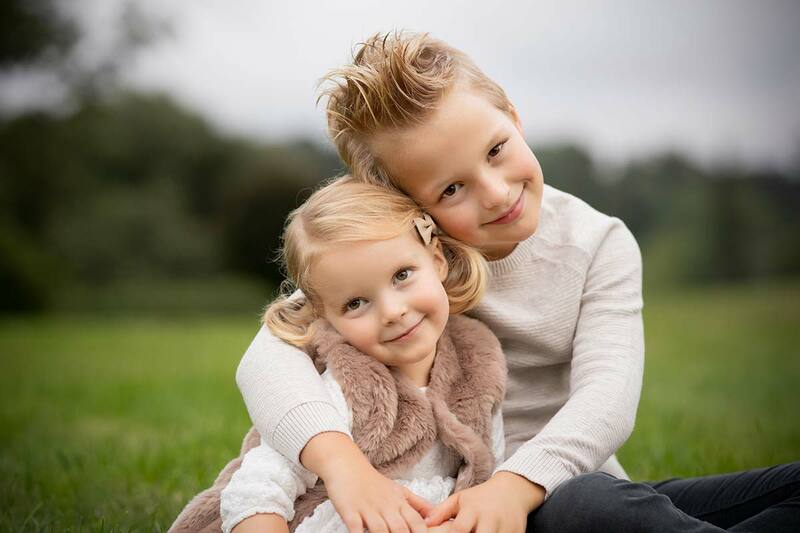 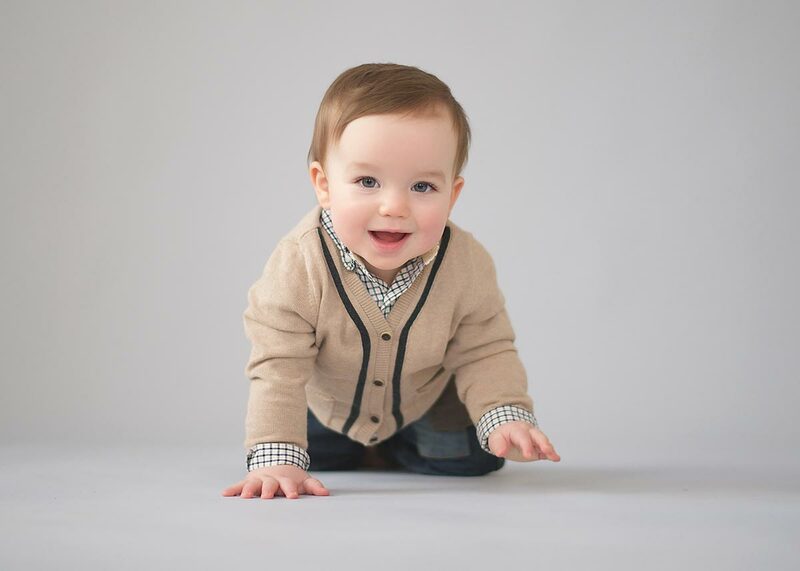 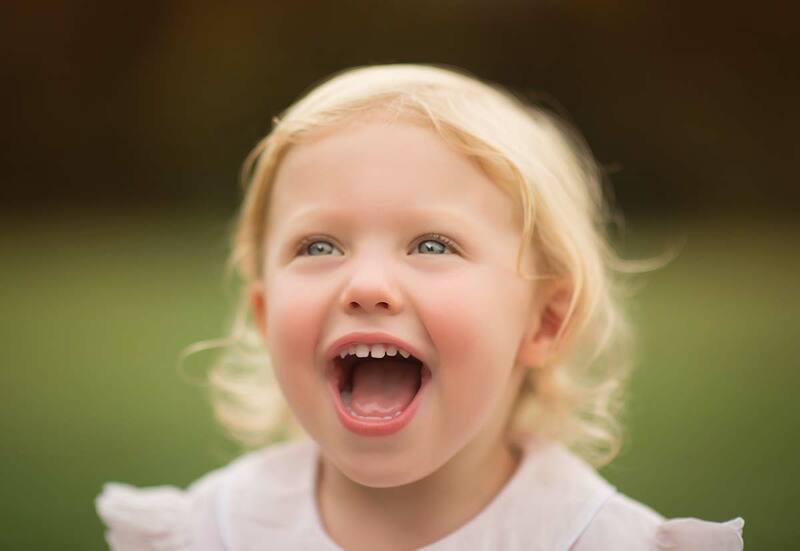 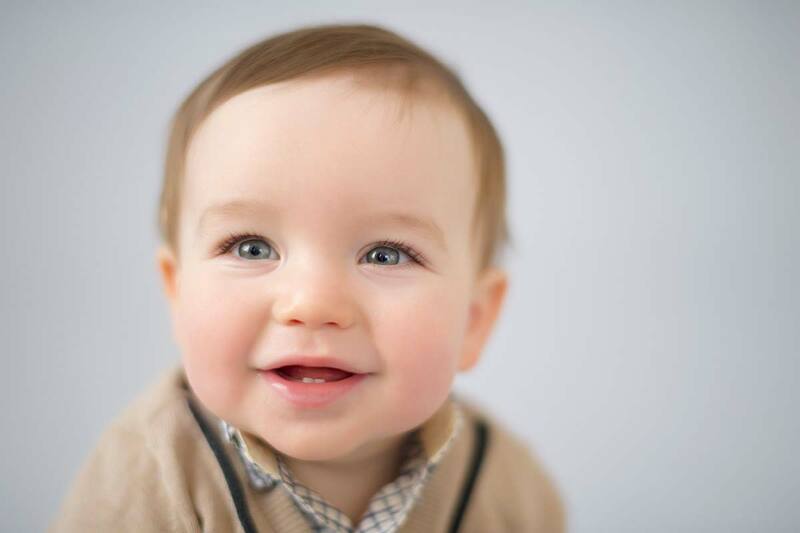 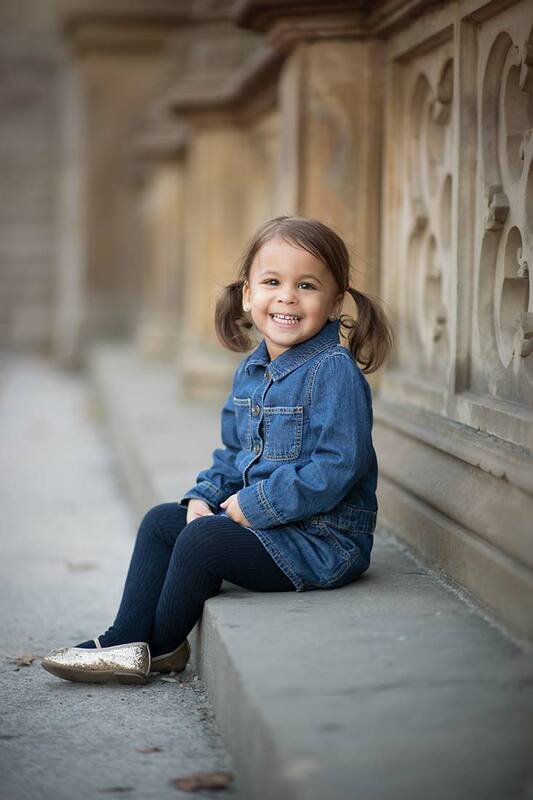 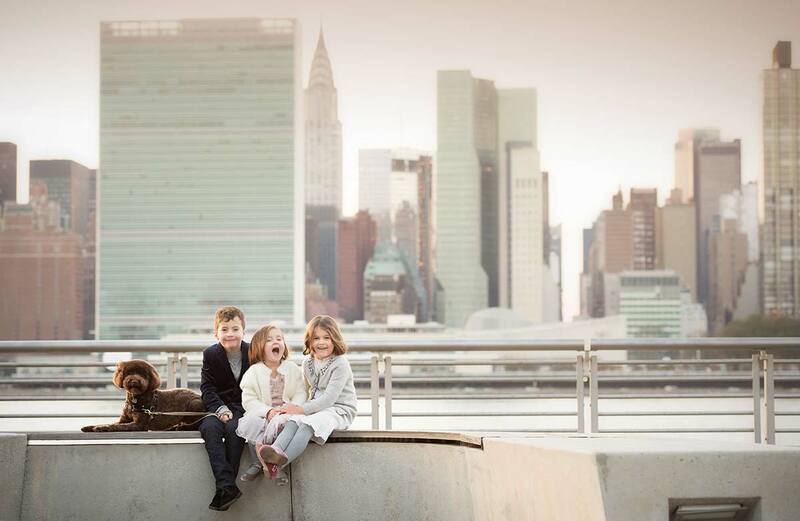 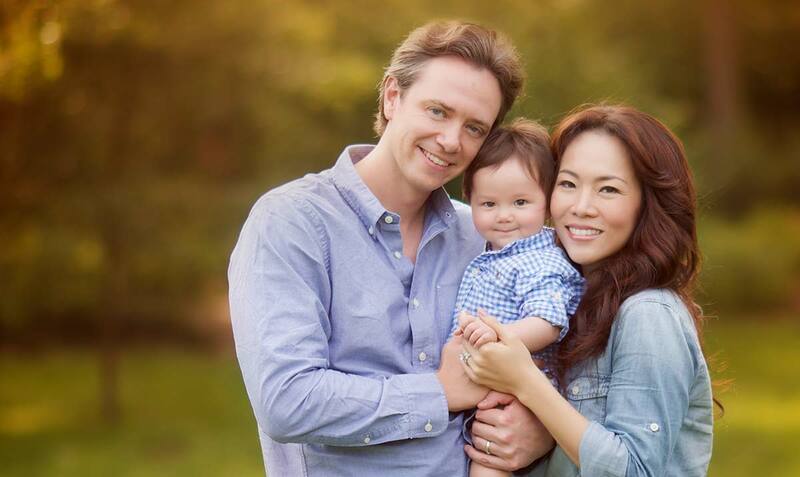 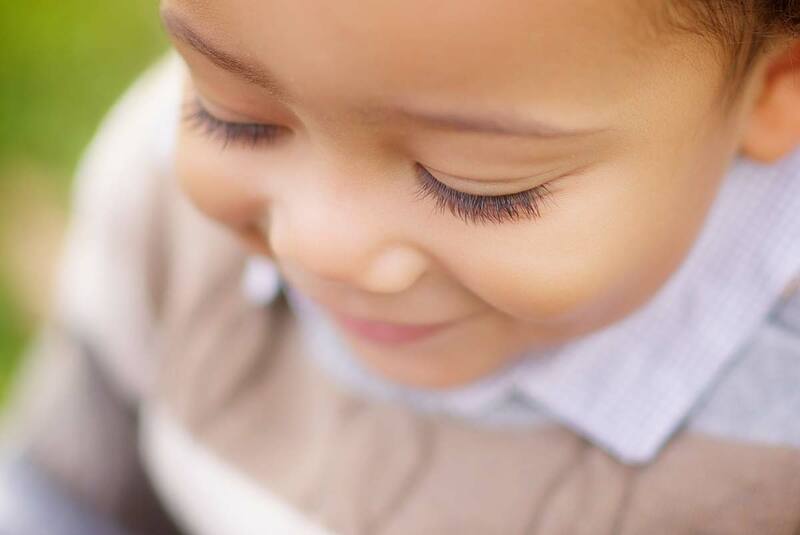 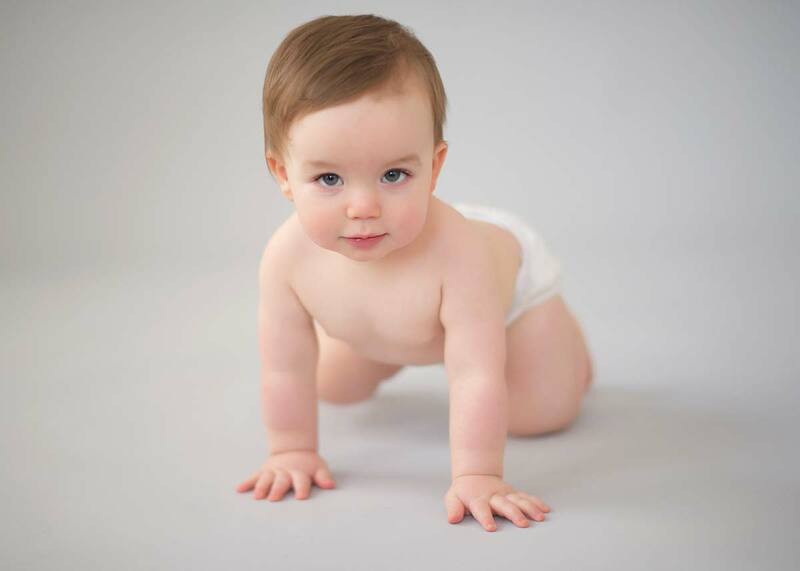 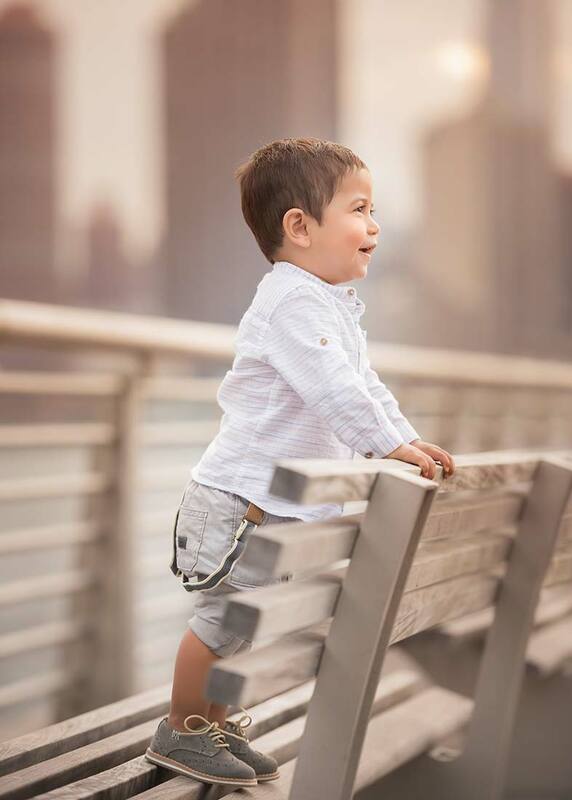 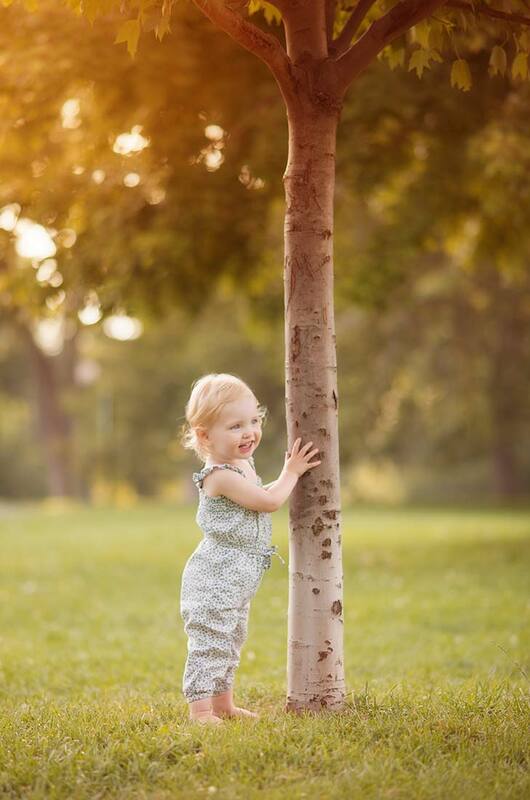 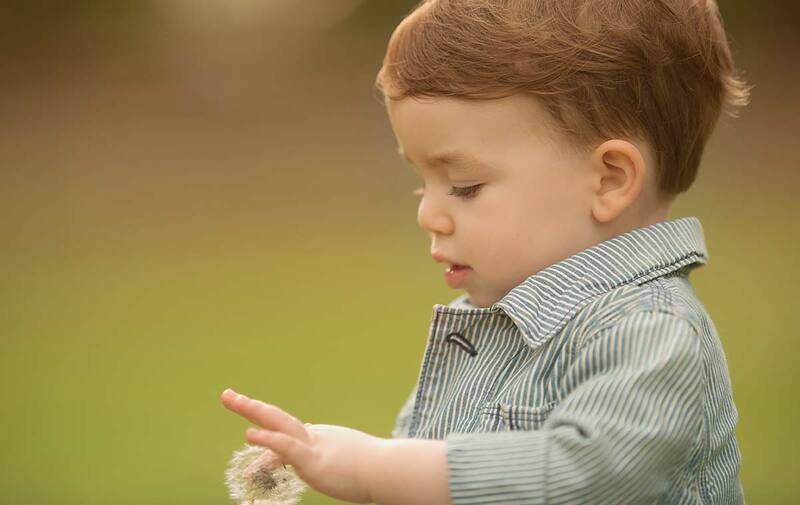 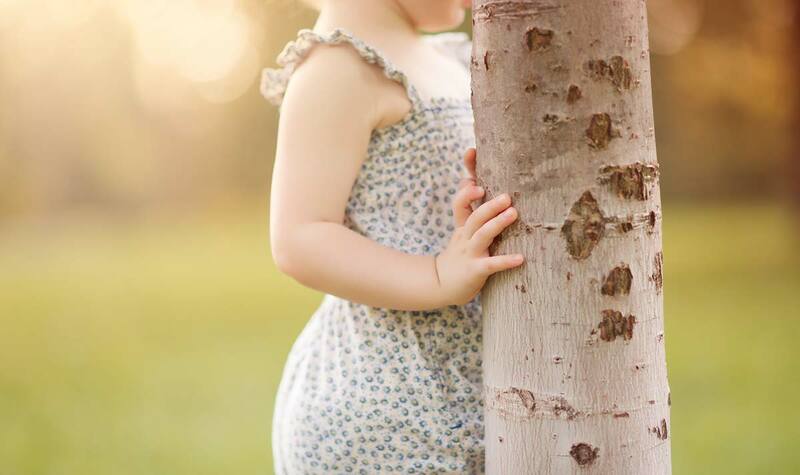 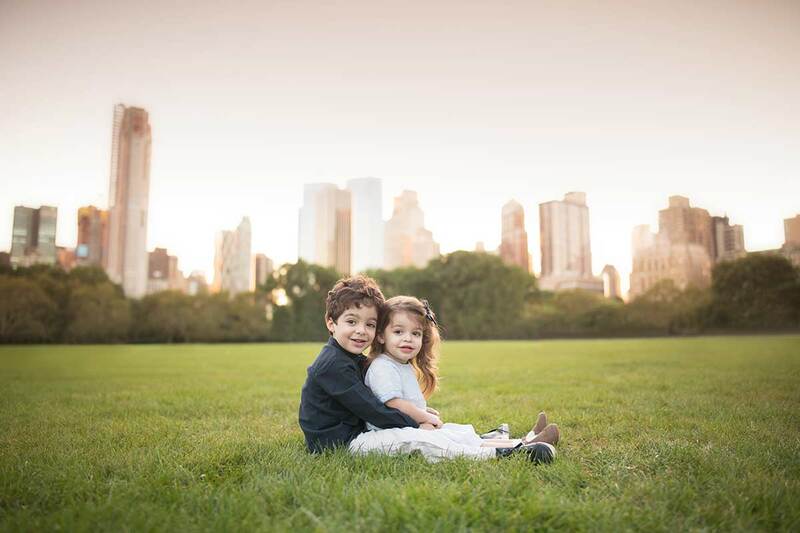 Drawing on many years of experience in baby photography, nyc baby photographer Michael Kormos specializes in fine art studio photography and lifestyle baby photography. 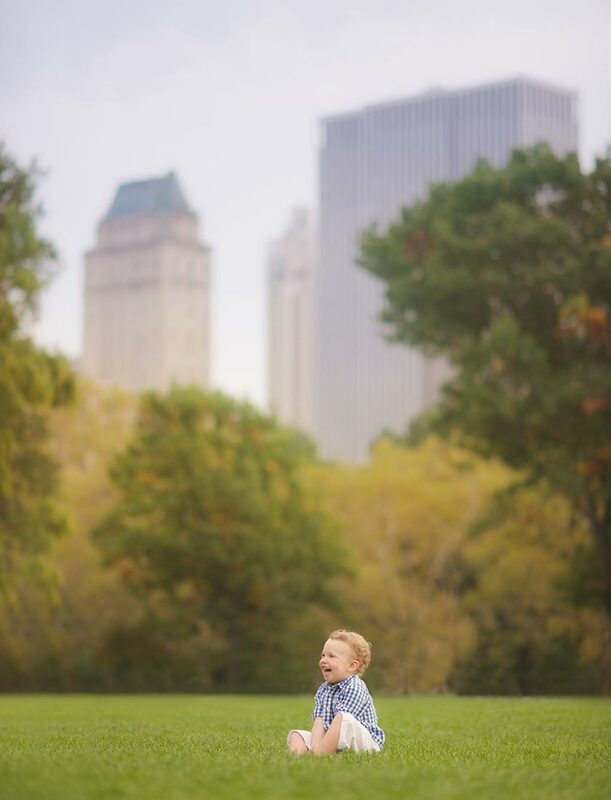 Michael has gained a reputation as an esteemed nyc baby photographer. 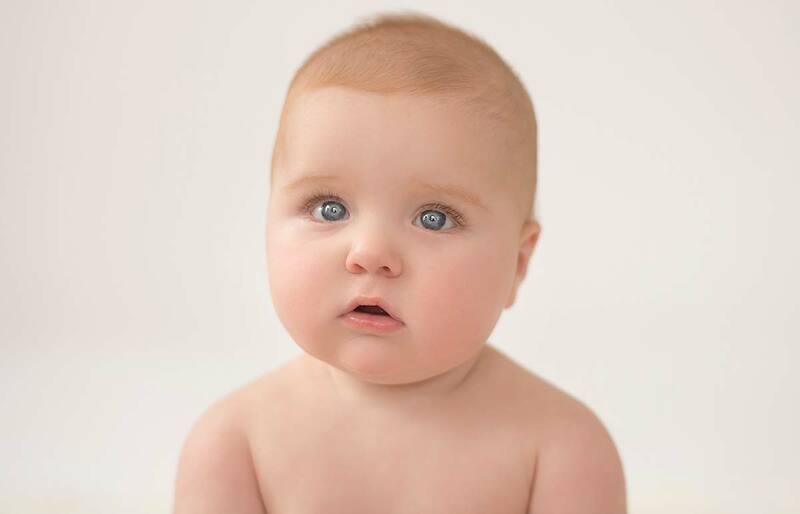 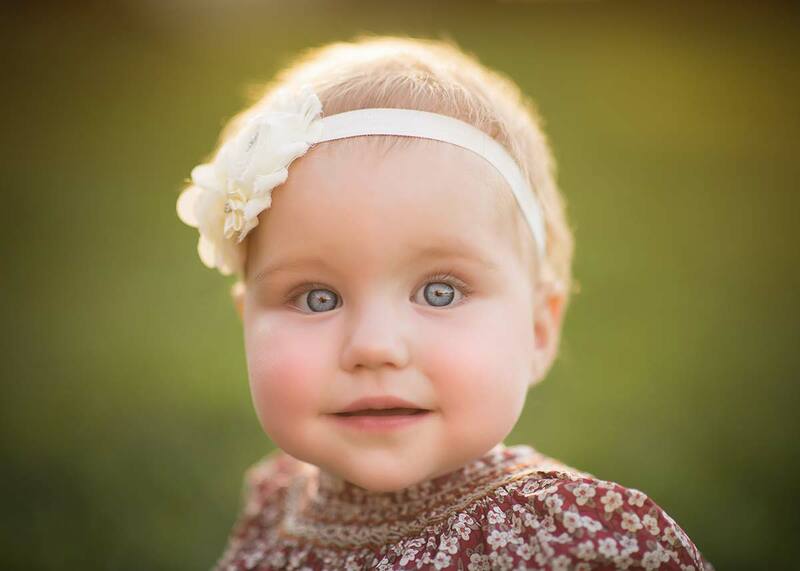 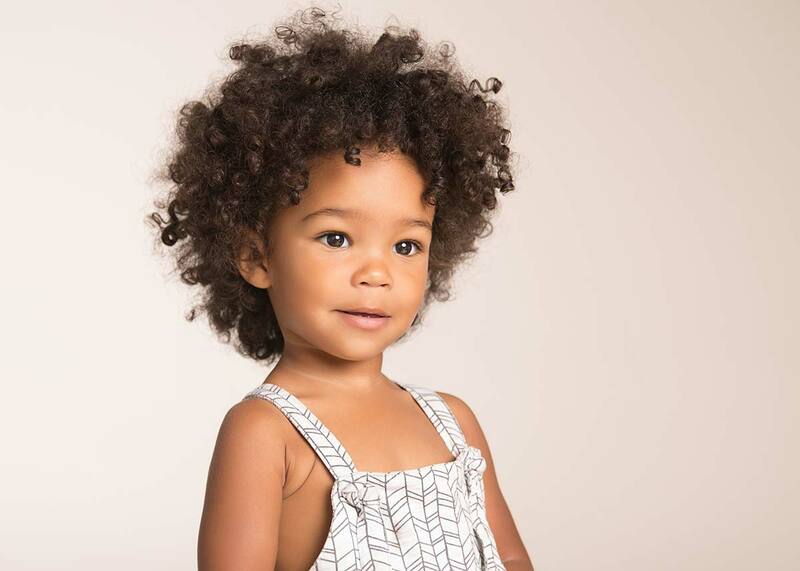 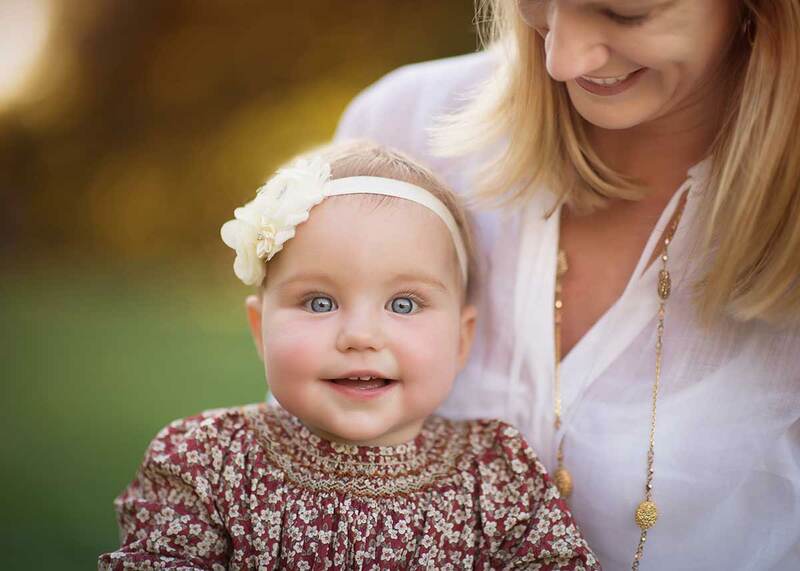 His baby photography celebrates the baby's flawless natural beauty. 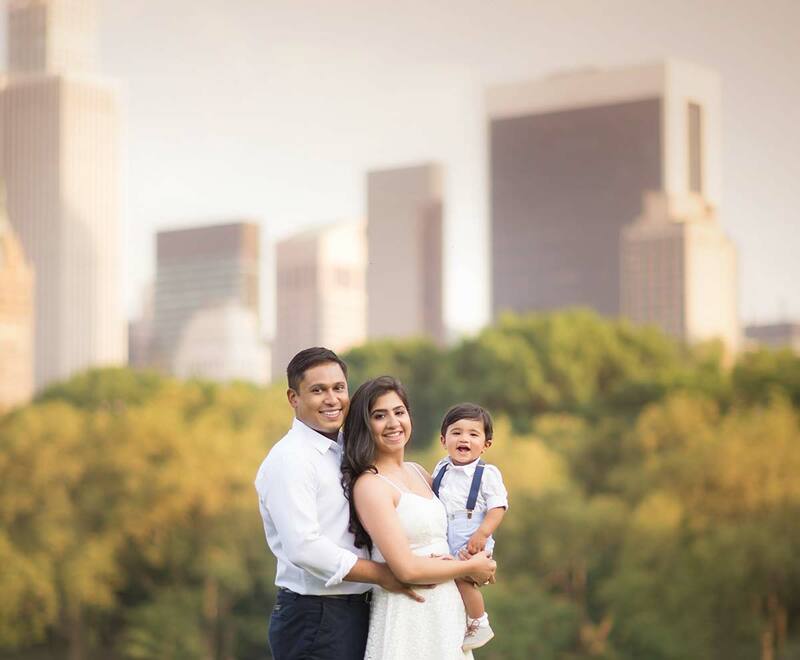 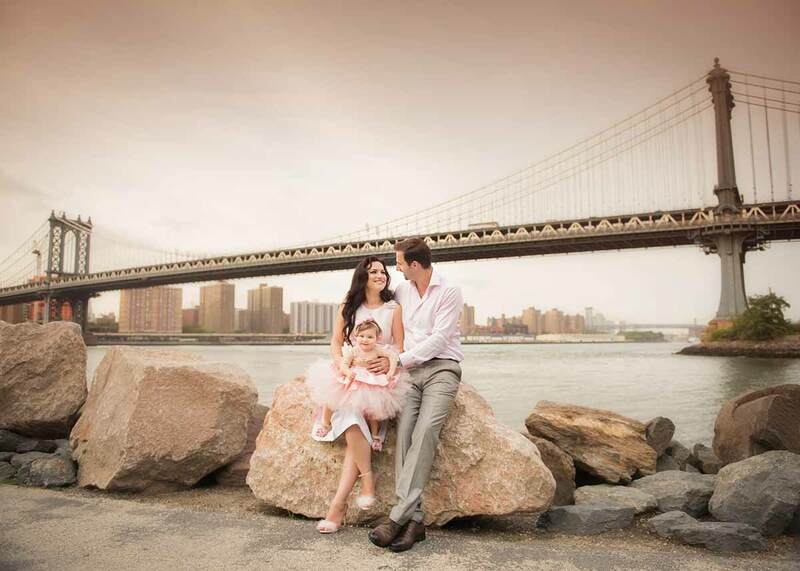 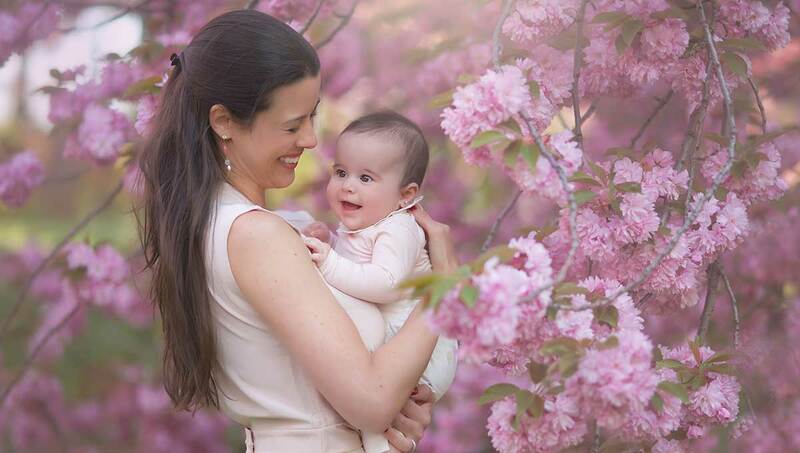 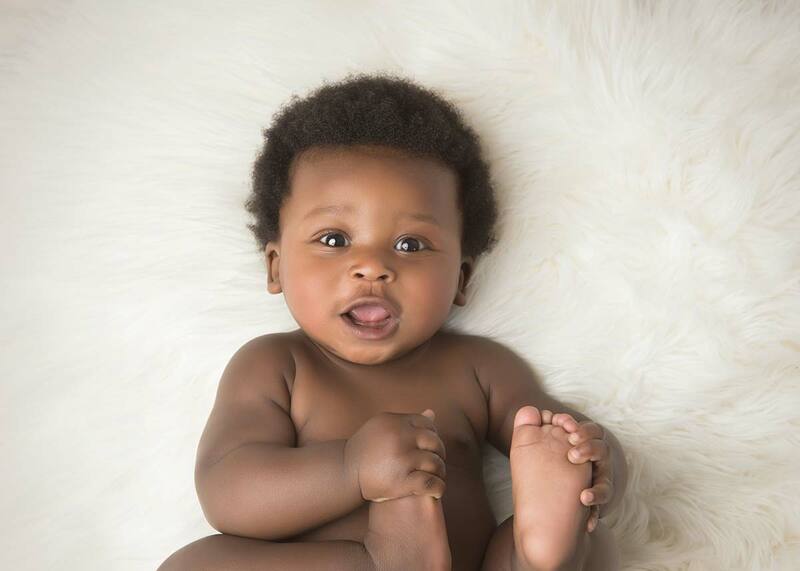 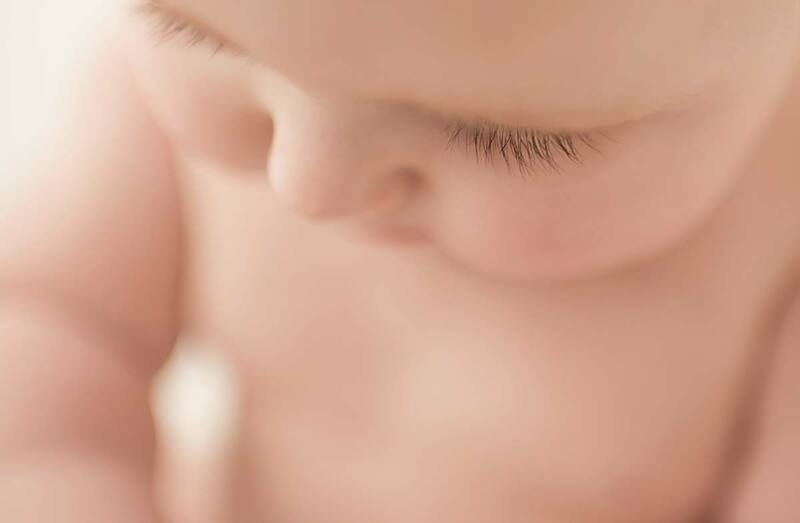 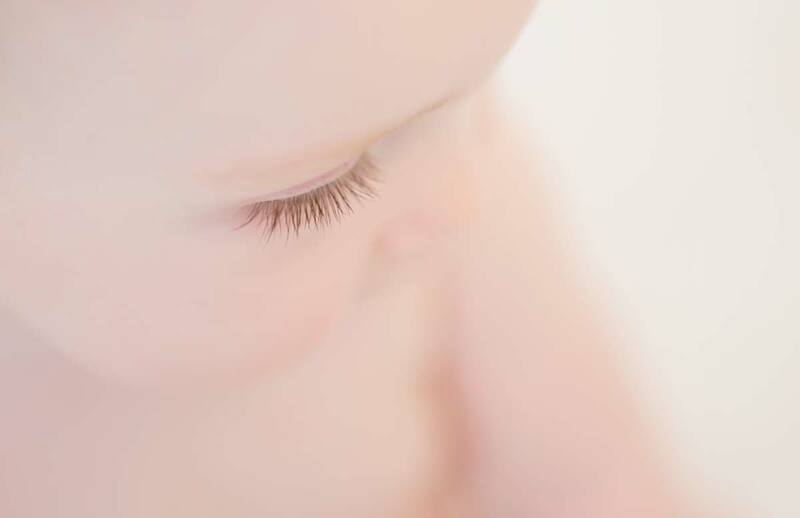 An esteemed nyc baby photographer, Michael's baby photography is infused with the excitement of a new baby. 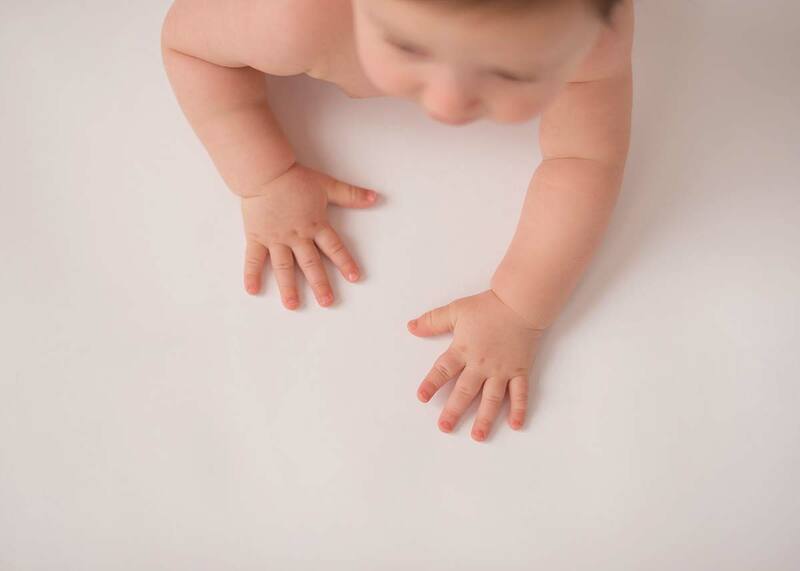 Baby photography clients love his attention to detail, and his baby photography focuses on the chubbiness, tiny fingers and toes. 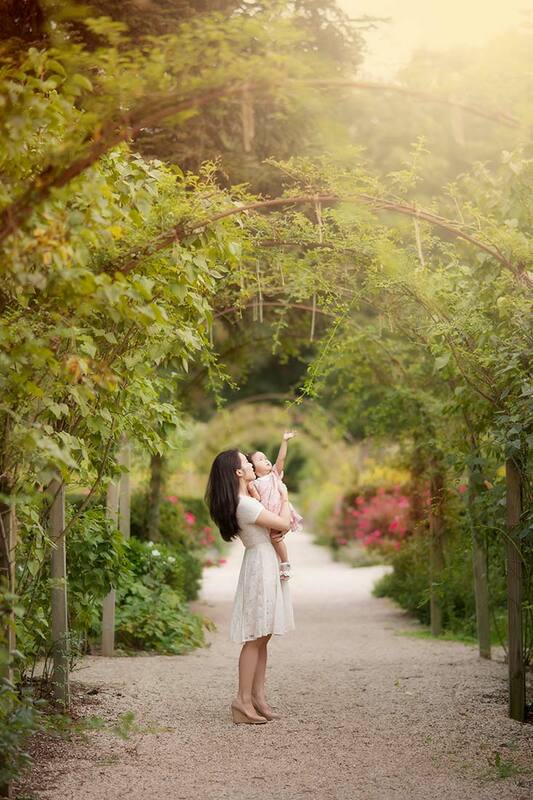 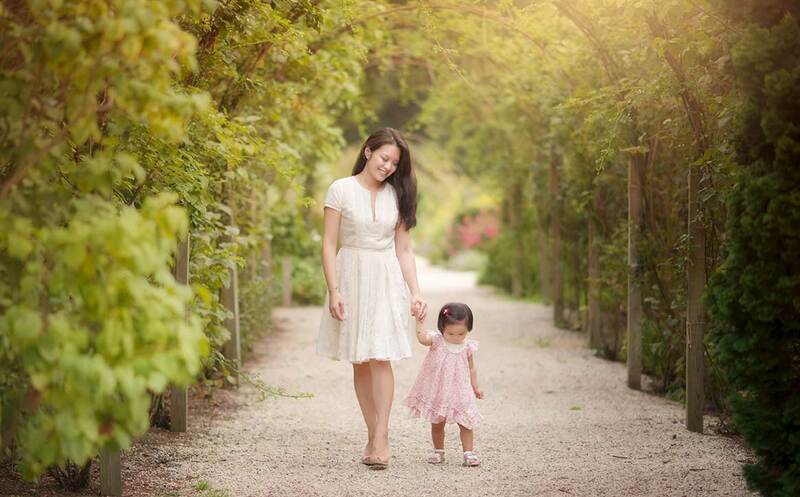 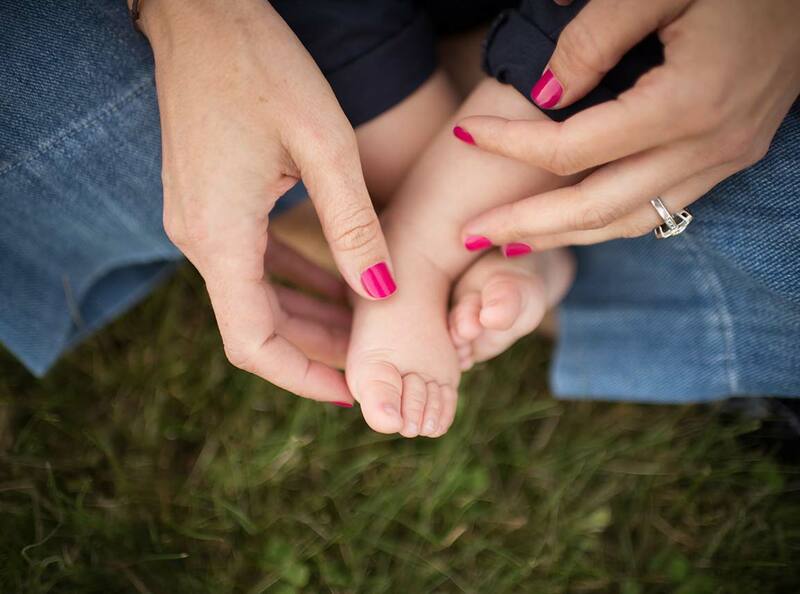 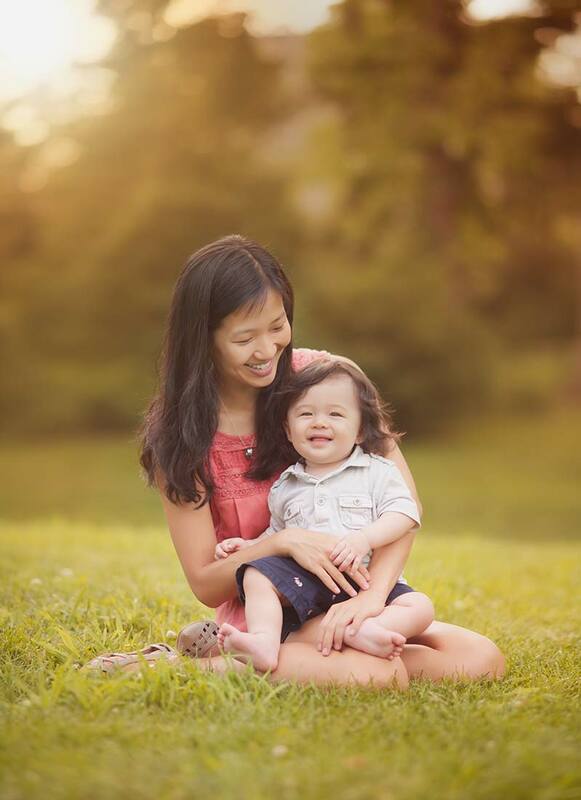 Most importantly, his baby photography captures the joy of motherhood, and the special bond between parents and baby. 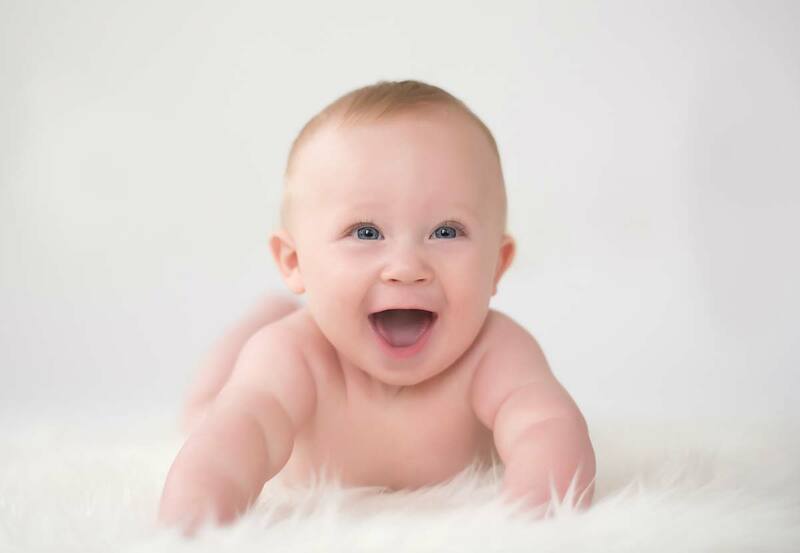 Your baby photography session is scheduled around 3-9 months, and the baby photography session generally lasts one hour. 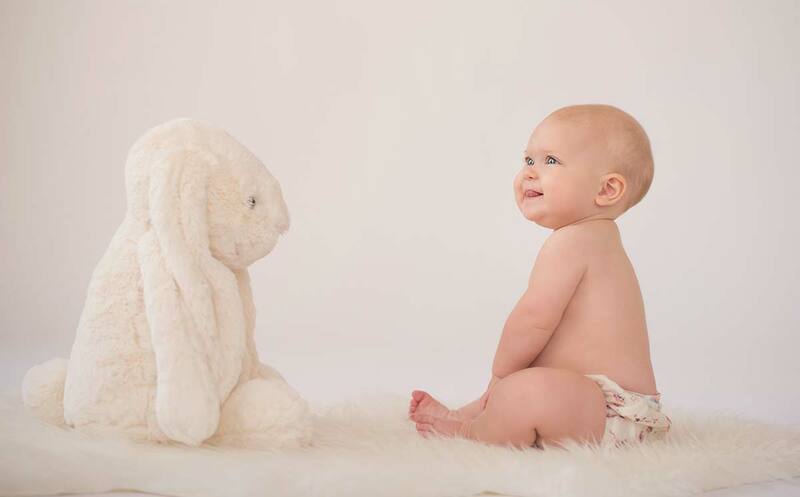 Michael and Sophie view your baby photography session as the beginning of a beautiful relationship. 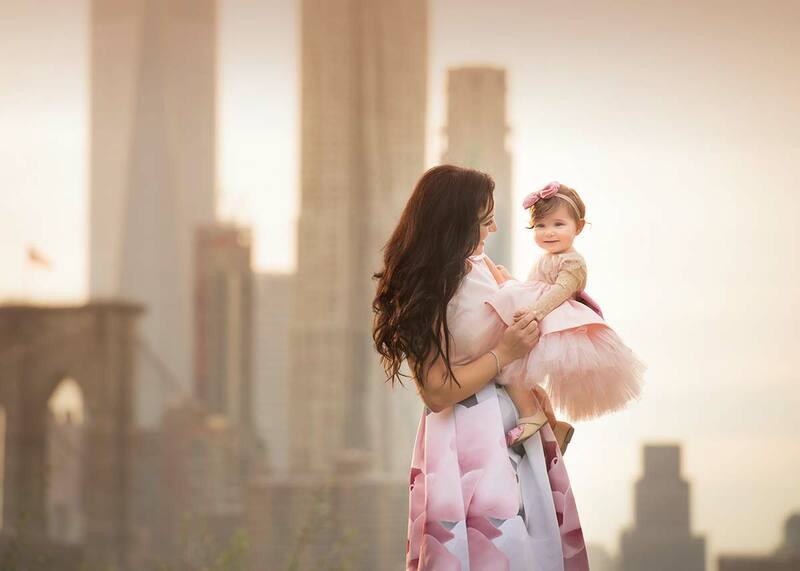 They look forward to capturing your maternity photography, newborn photography, child photography, and family photography to be treasured for years to come. 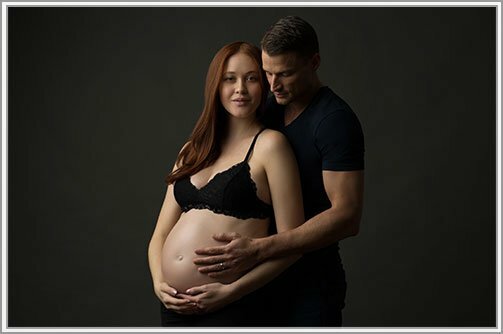 Having a baby can be the most important and memorable experience of your life. 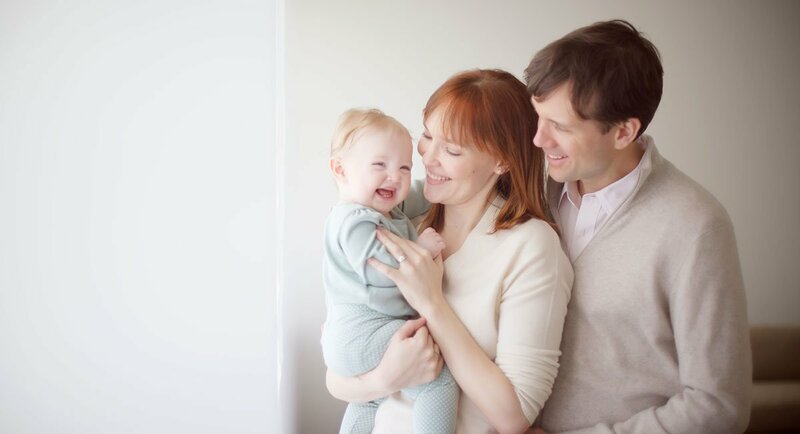 Whether it is the first child and the beginnings of a family, or it is a welcome addition to your family unit, you will always cherish the precious moments with your baby. 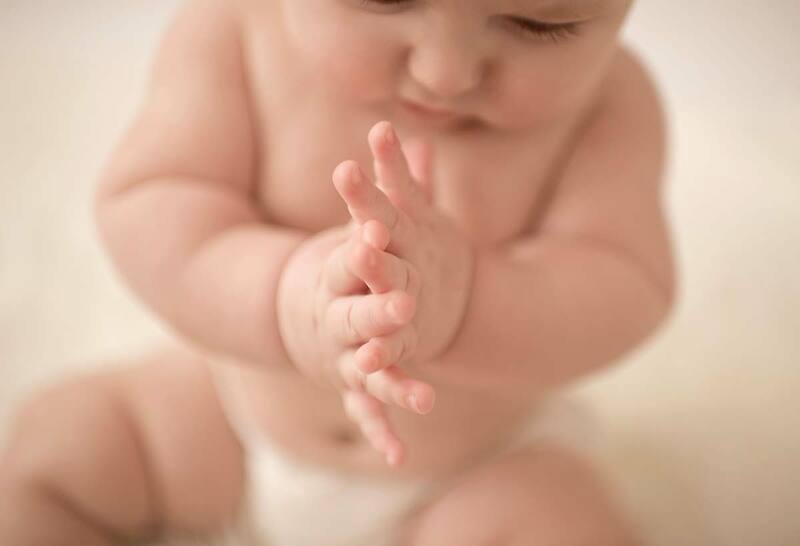 You want to be able to remember all the memories you can of your child's baby stages. 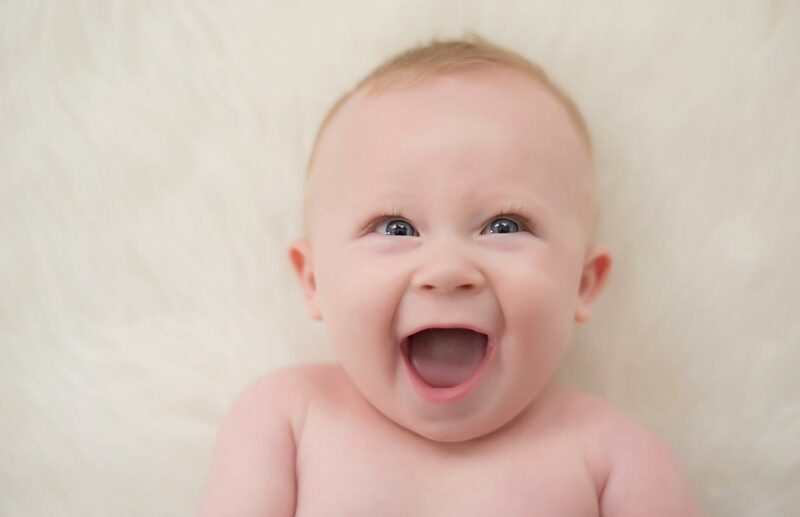 To ensure that you will remember and experience these moments forever, be sure to invest in baby photography so that you can capture these rare precious moments. 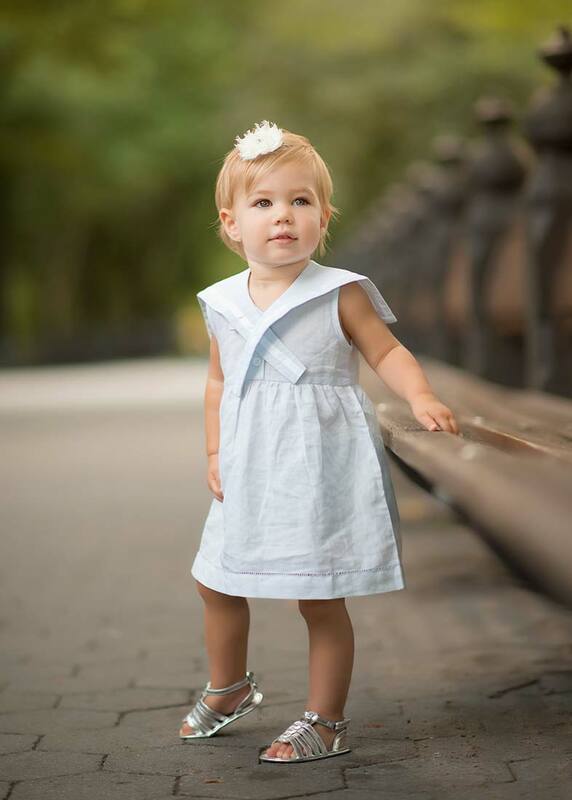 An experienced and skilled NYC baby photographer can capture the image and emotions of your baby. 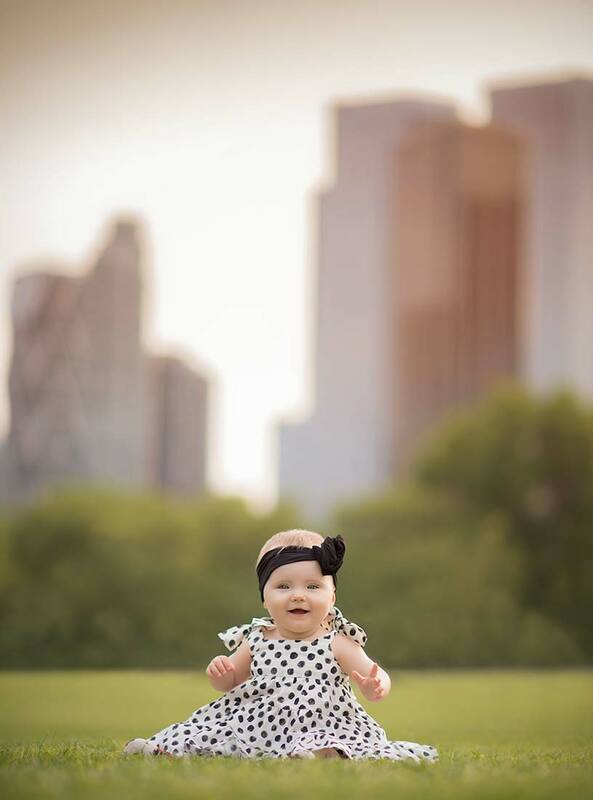 Babies grow up so fast, and before you know it, that baby is a teenager and then off to college. 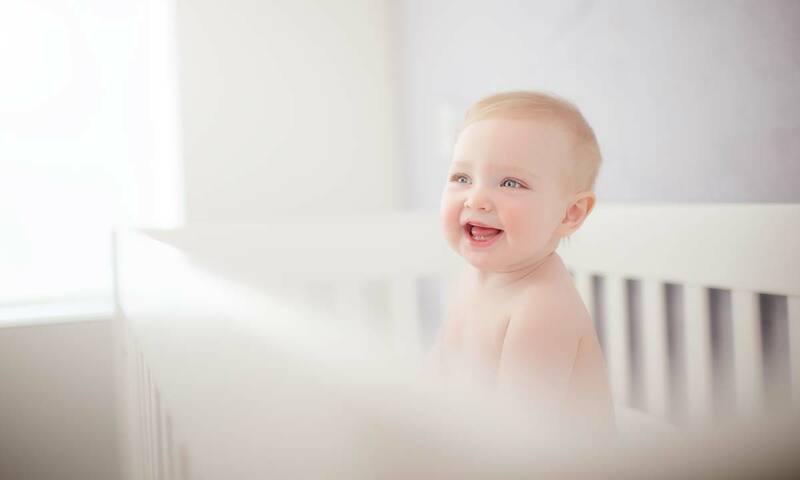 For this reason, it is important to capture the cherished memories of your baby's childhood. 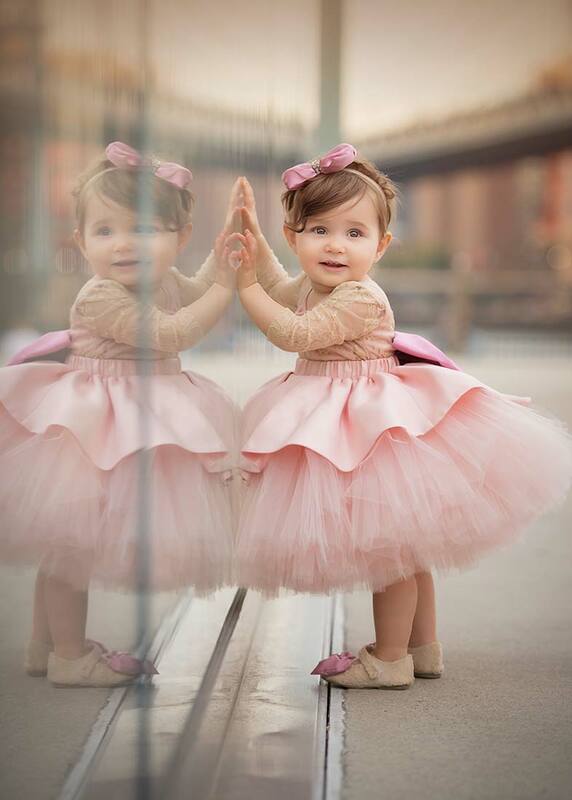 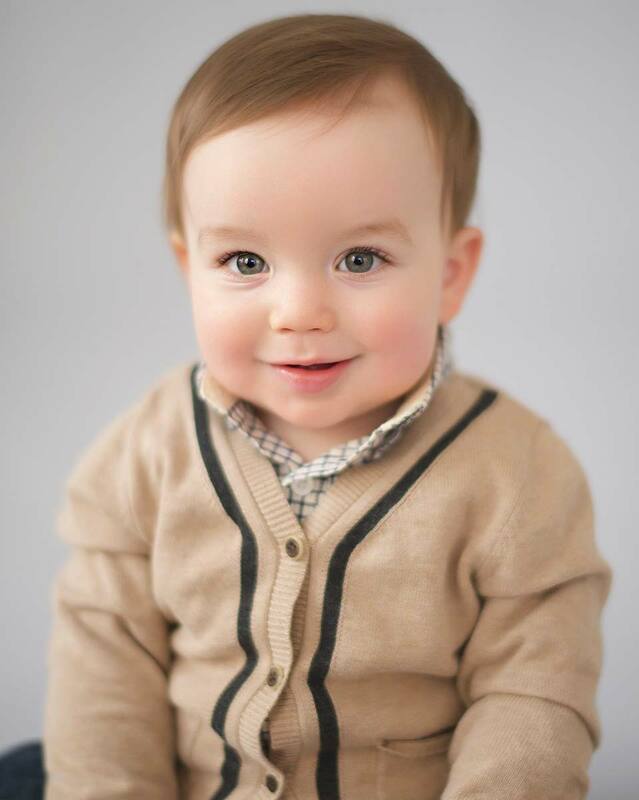 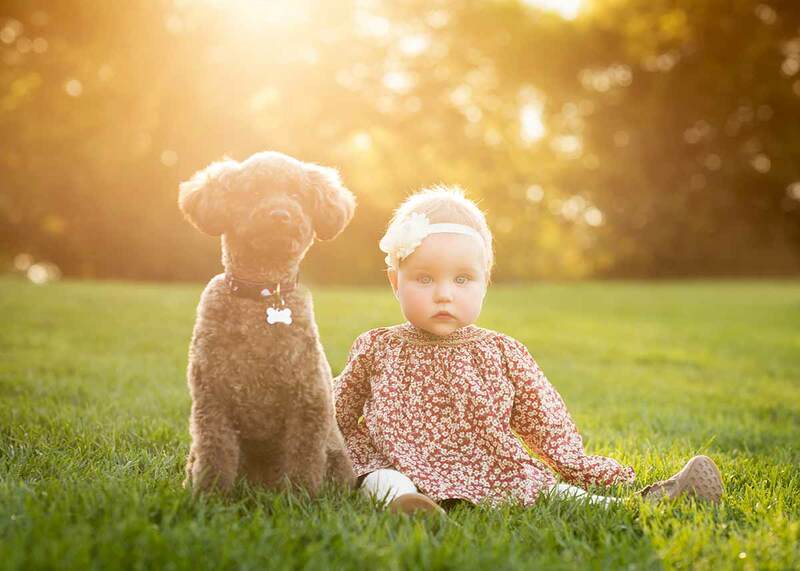 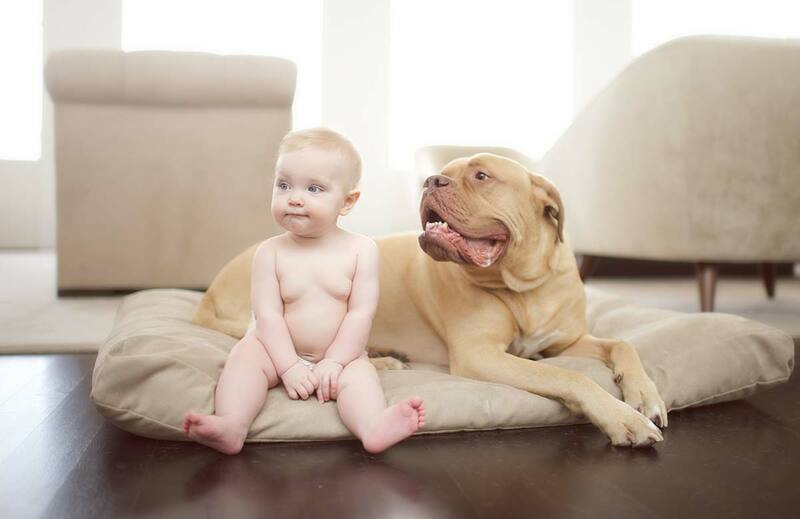 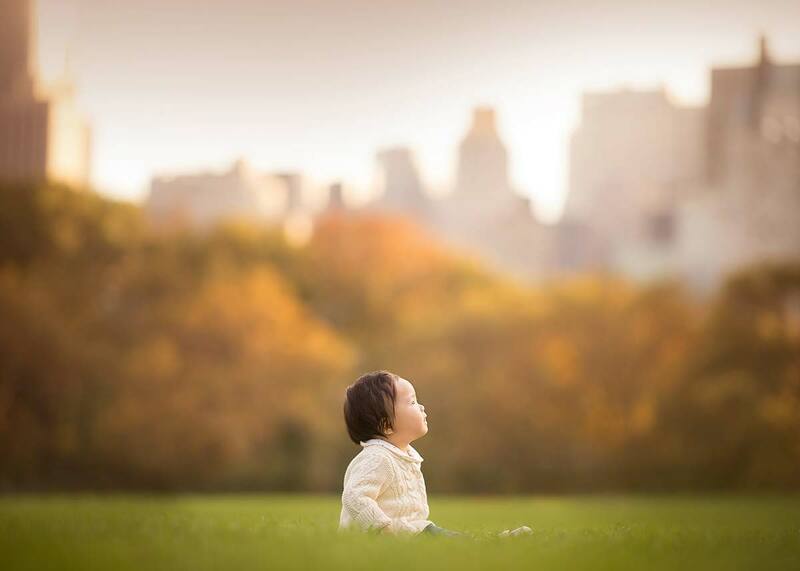 Michael Kormos, a NYC baby photographer offers award-winning baby photography that is the talk of the town. 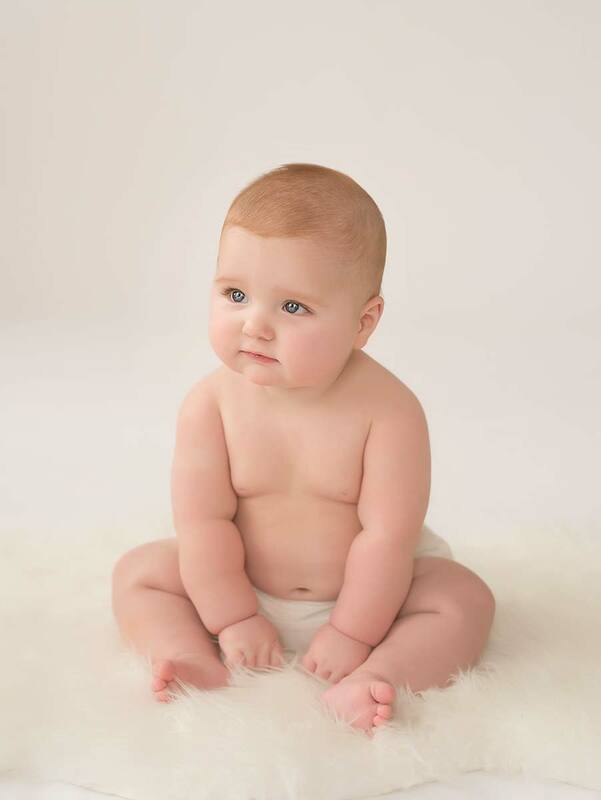 A Baby photographer can provide you with quality prints of your baby. 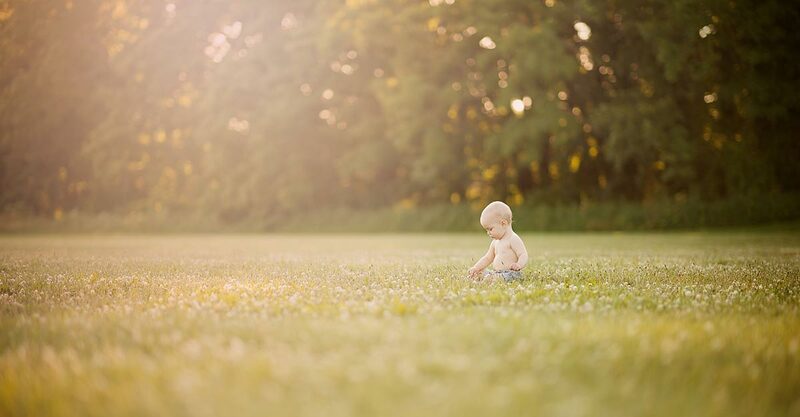 This means that no matter how much time passes, or how old your kids get, you will always have your baby photographed, a memory frozen in time to remind you of your kid's truly innocent years. 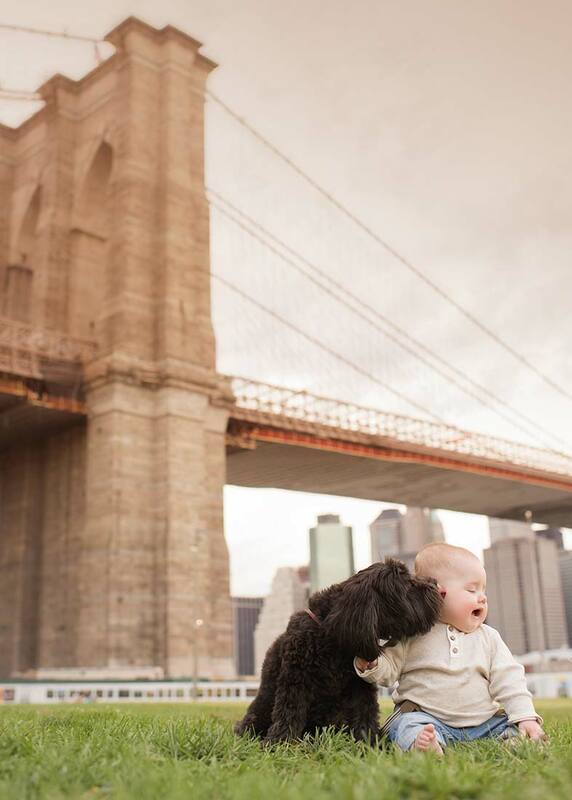 Due to the number of baby photographers available in NYC , it can be a challenge to find the right one. 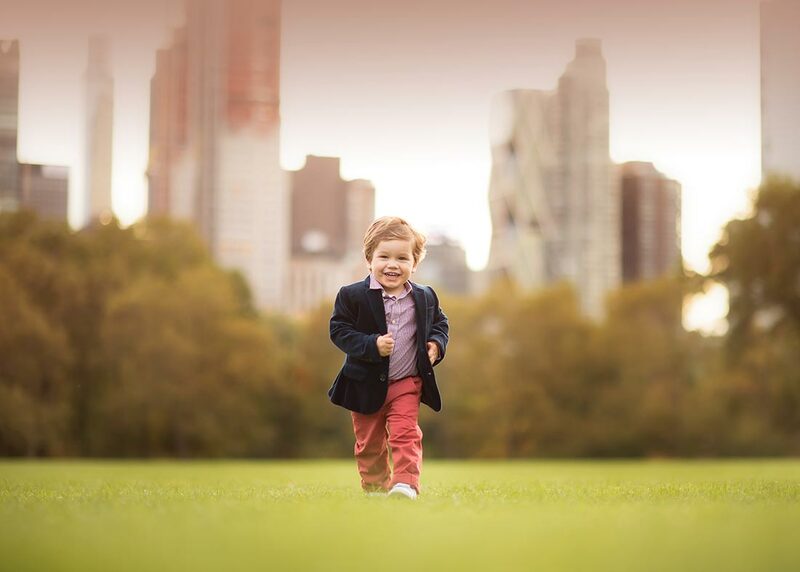 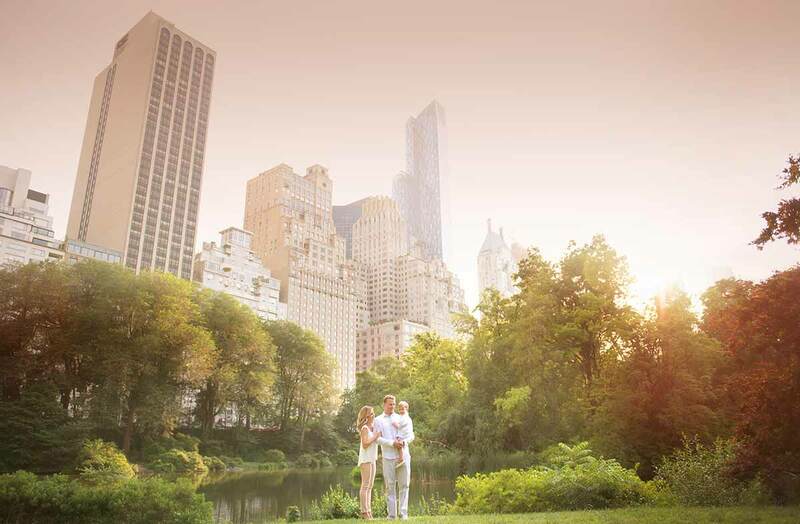 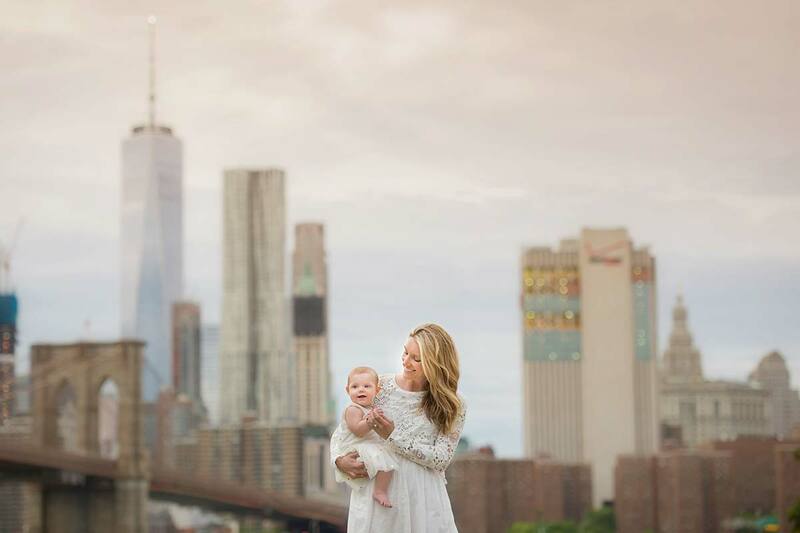 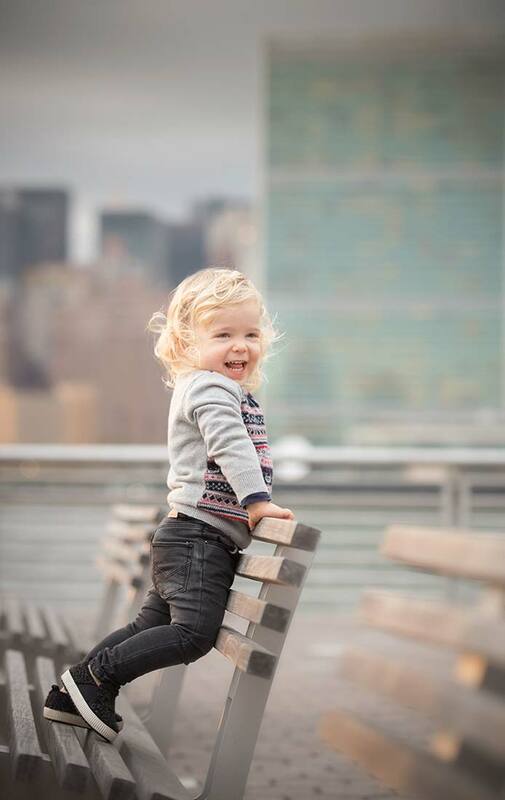 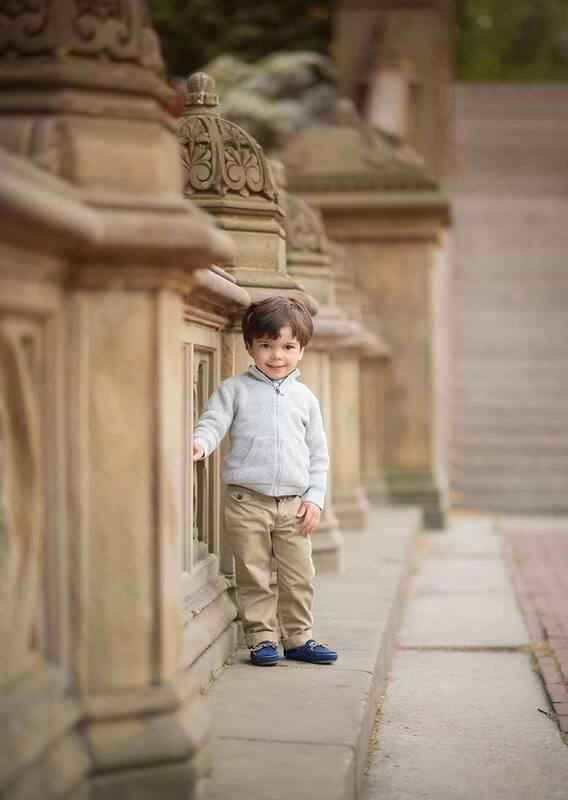 Michael's original approach, which brings out the true character of his subjects have made him the most sought-after baby photographer in and around NYC , and beyond! 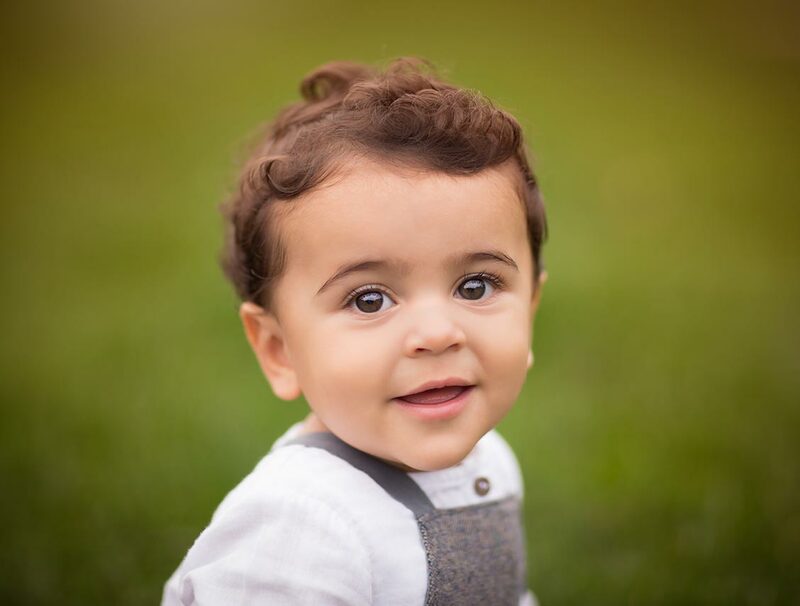 It is important not to sacrifice quality for value, because you want a professional and caring baby photographer who can help you and your baby produce the best possible pictures. 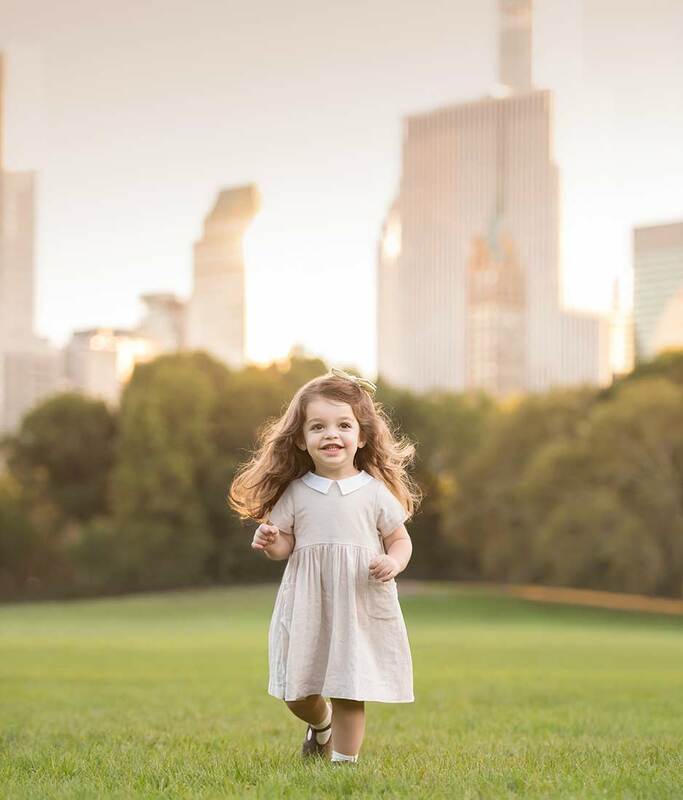 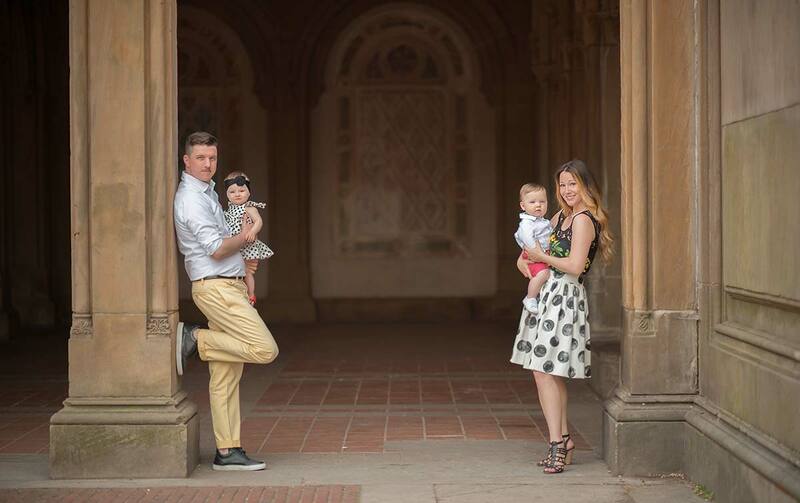 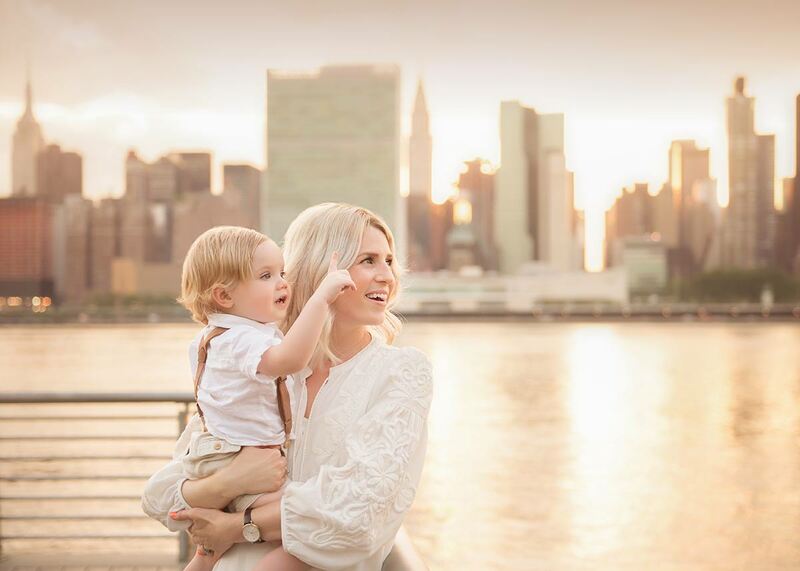 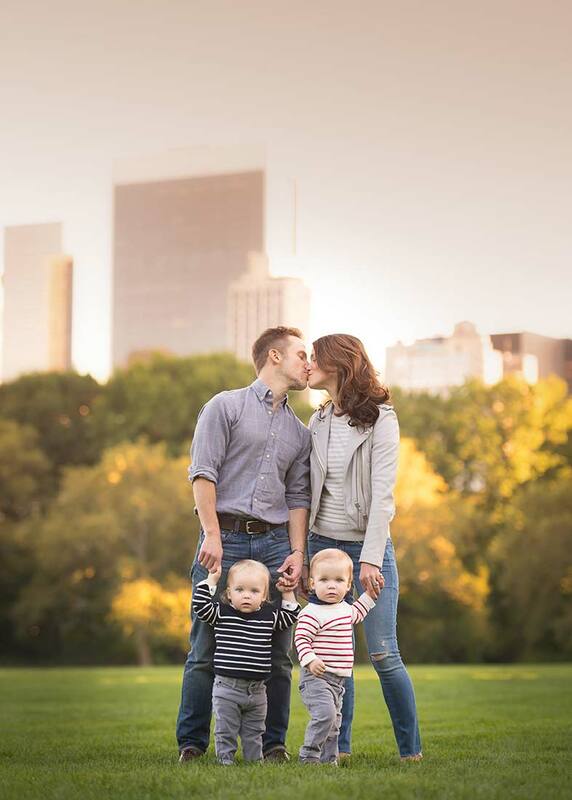 In NYC , Michael Kormos - a skilled and experienced baby photographer, offers high quality portraits that have the NYC Moms (and Dads) talking! 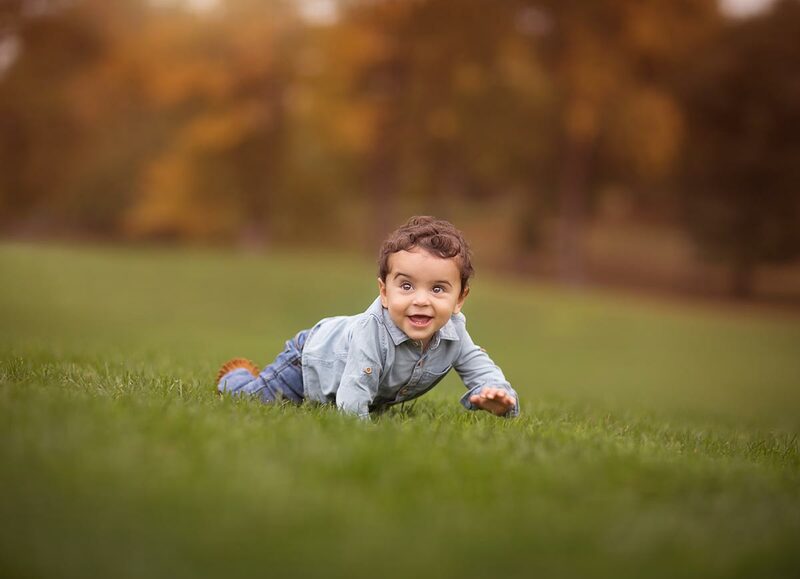 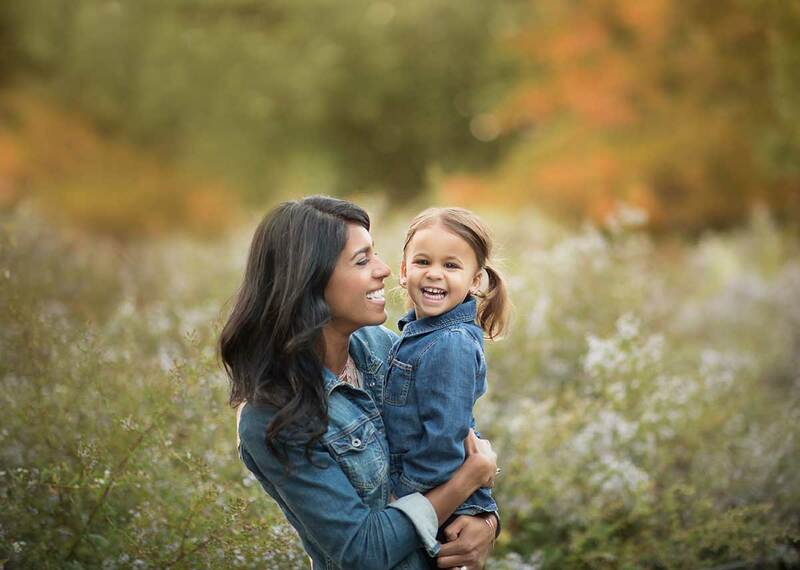 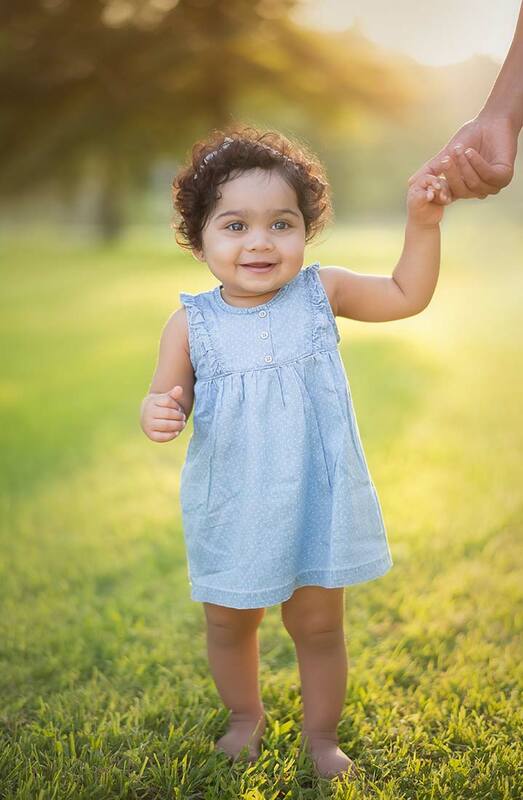 With a high quality picture of your adorable and cute little baby, you will always have a vivid and fond memory of your child at that precious stage, no matter how old they get. 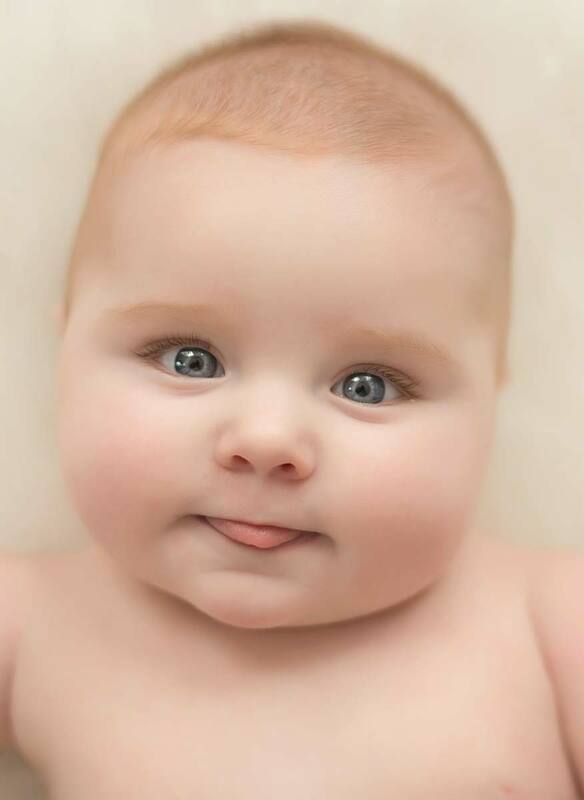 Thanks to a baby photographer. 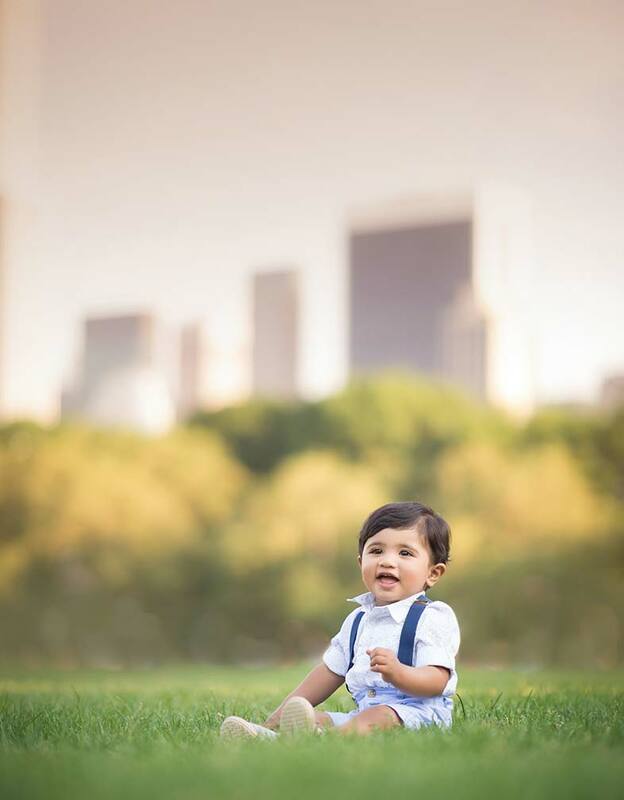 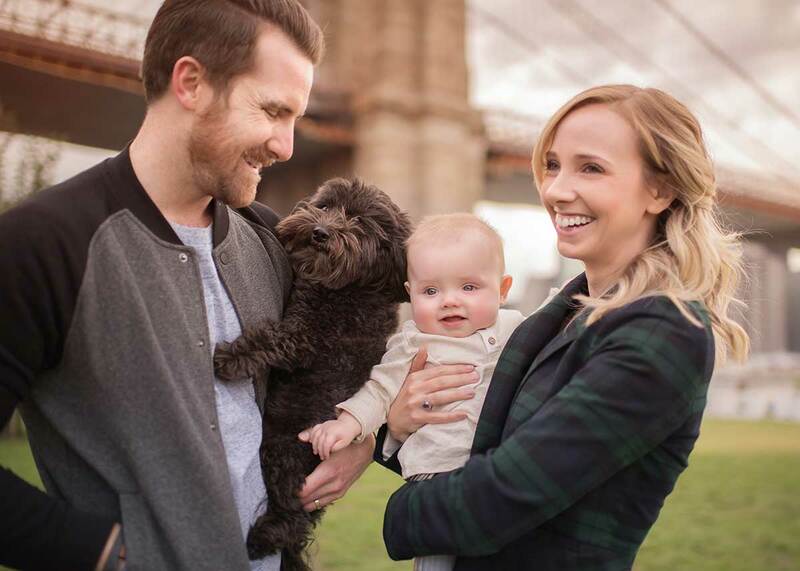 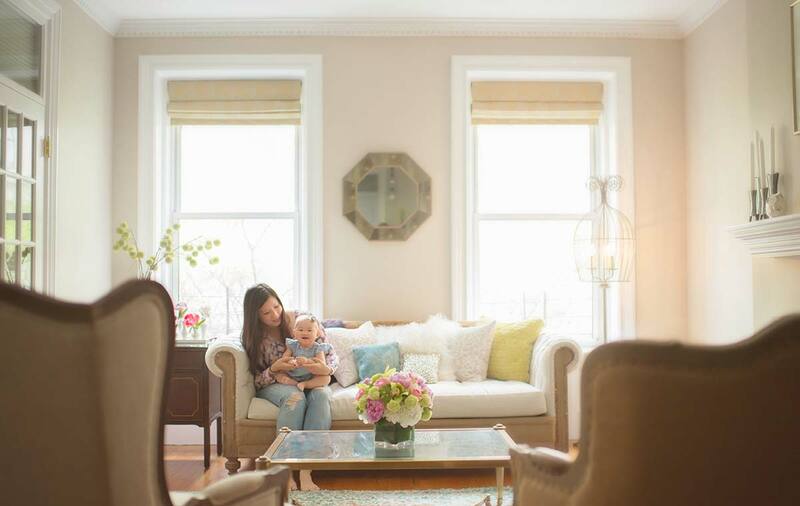 A professional NYC baby photography service is likely your best bet for truly immortalizing your baby's first couple of years. 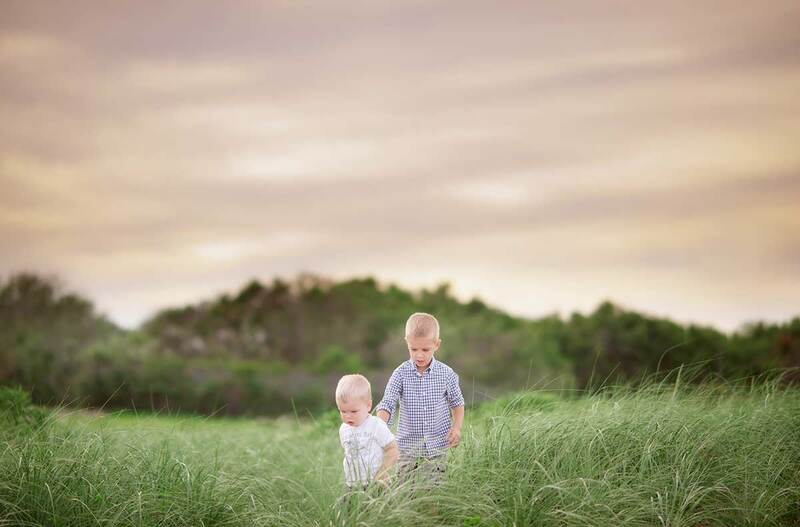 You do not want to trust a job such as this to amateurs who may or may not be able to provide you with the great photo for which you are looking. 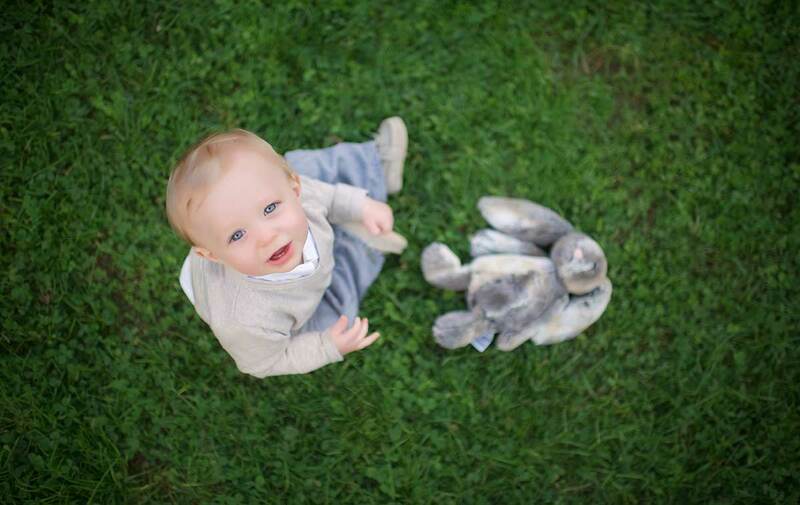 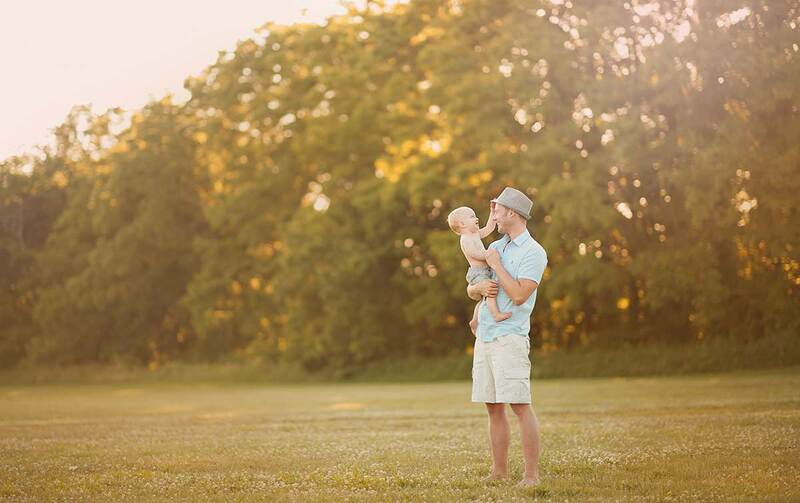 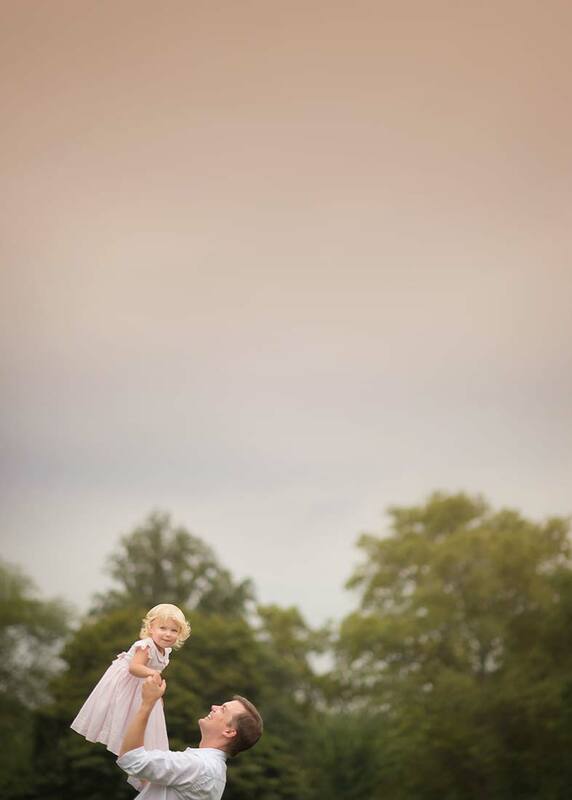 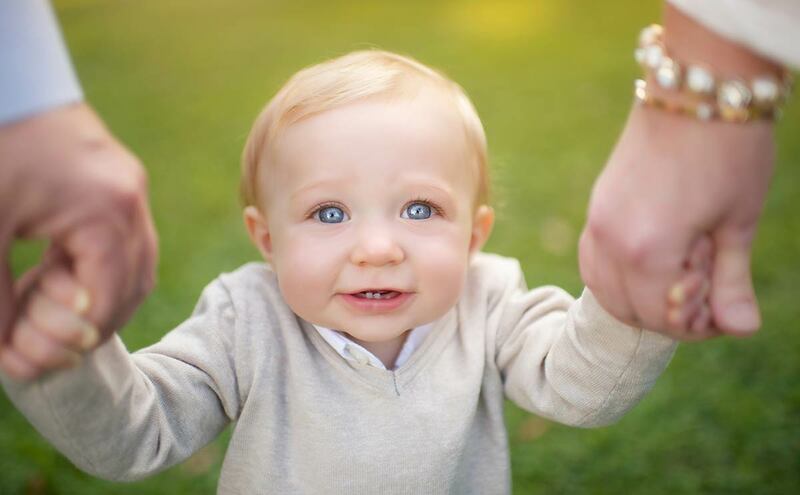 You want to make sure that you have the best possible shooting session with a knowledgeable baby photographer. 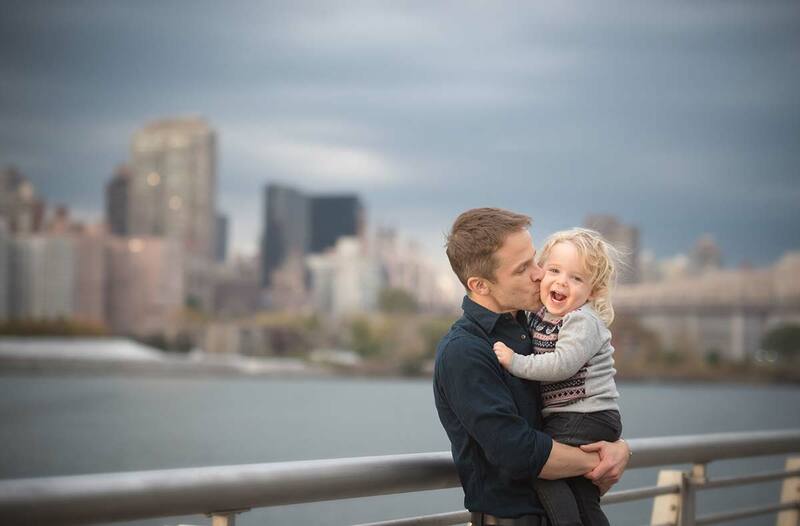 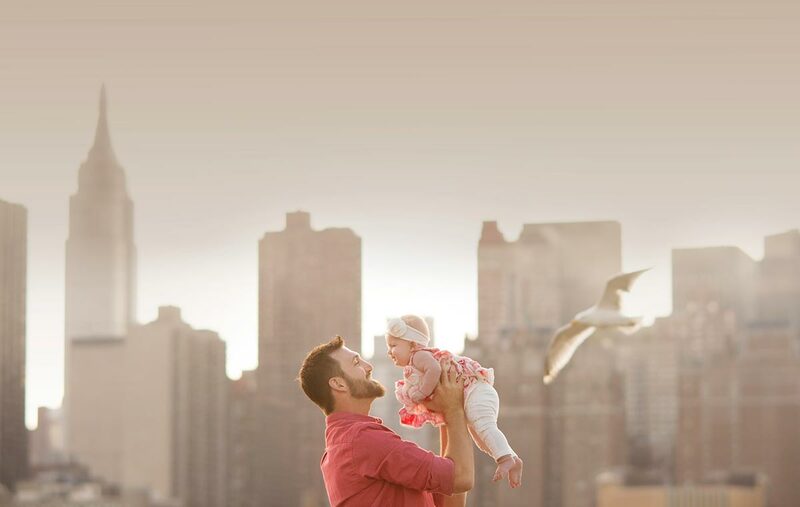 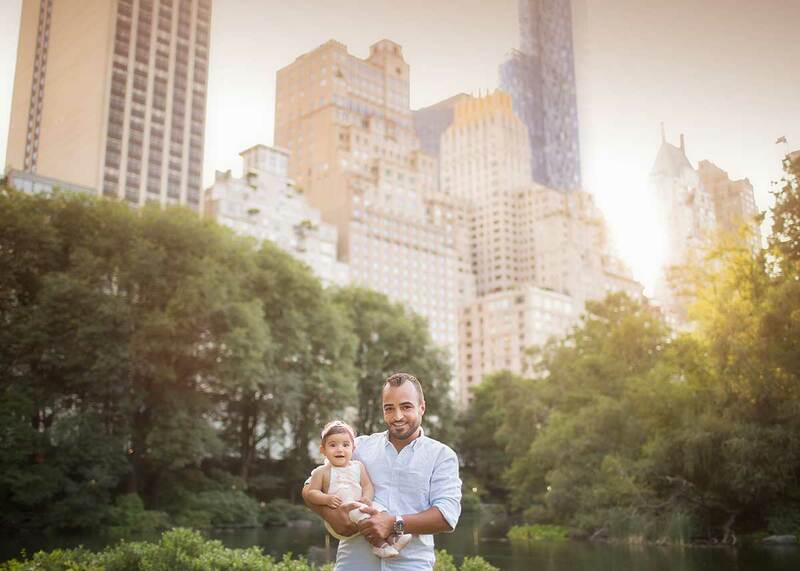 As a Dad himself, Michael, NYC's award winning Baby Photographer knows the many facets of a baby's personality, and how to nurture them to really produce award-winning photographs. 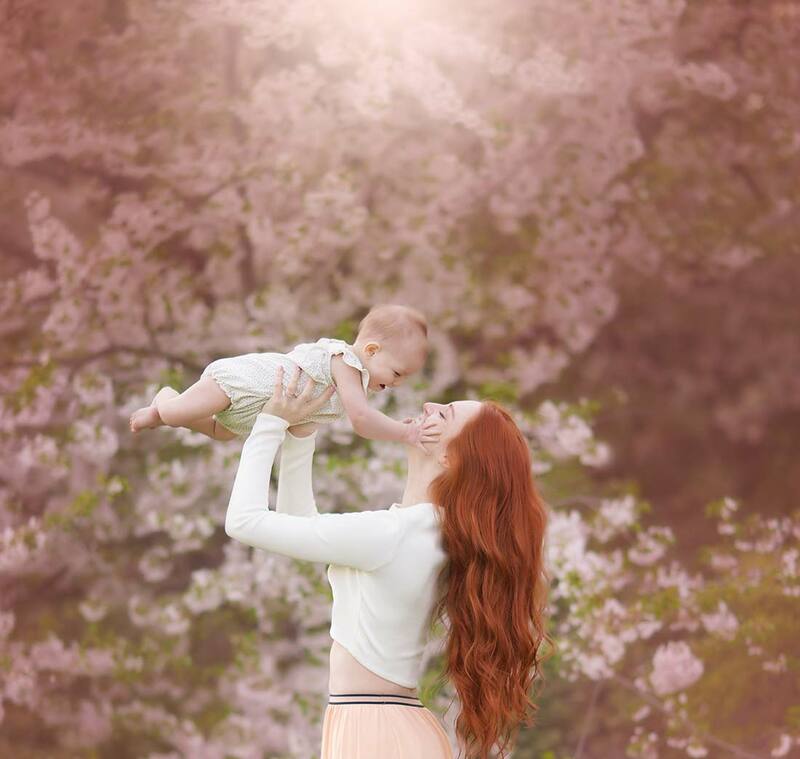 This will make the experience most pleasant for you and baby, and will most likely produce the best possible results as well.